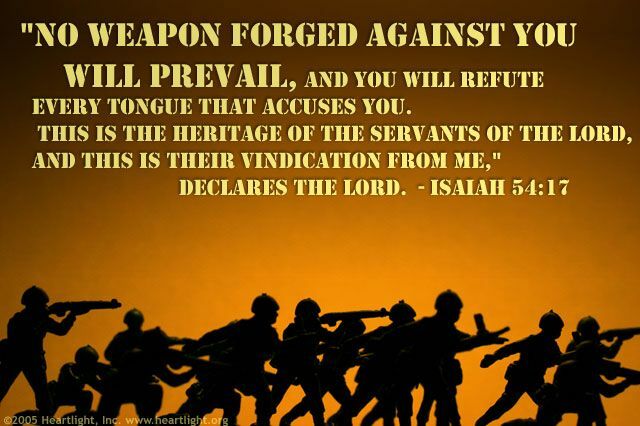 Peace, righteousness, security, triumph over opposition... 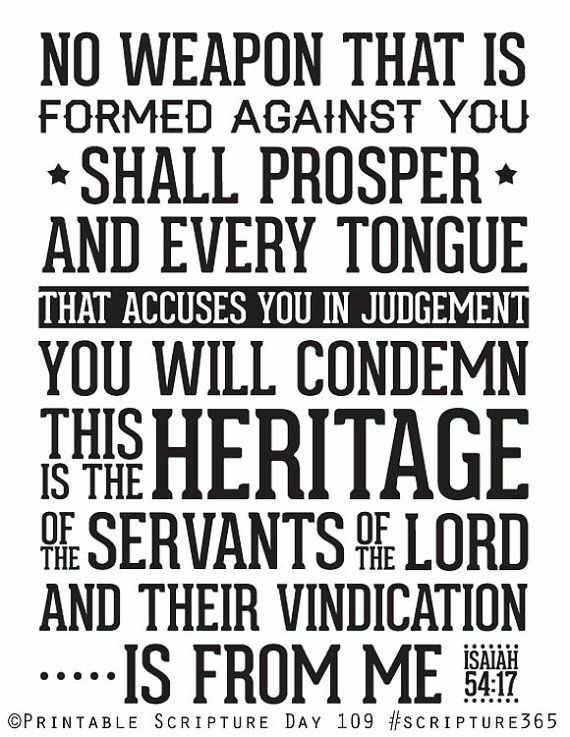 These things are our heritage as servants of the Lord (see Isaiah 54:17)! 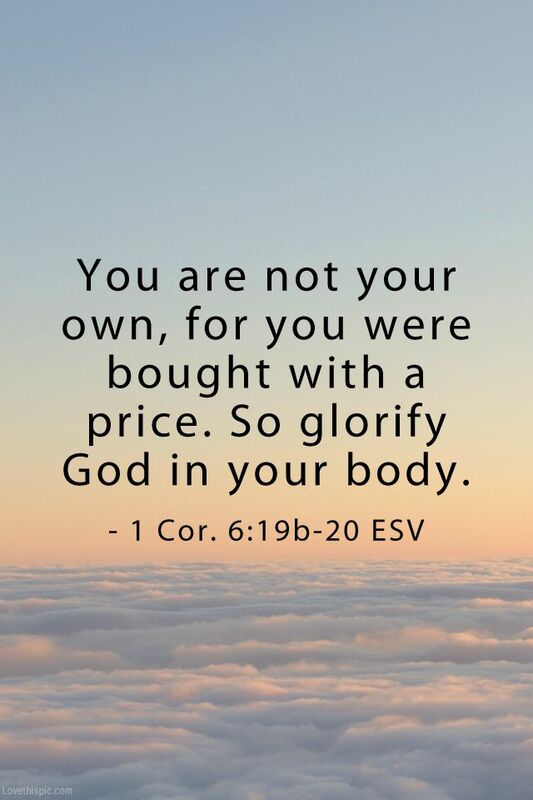 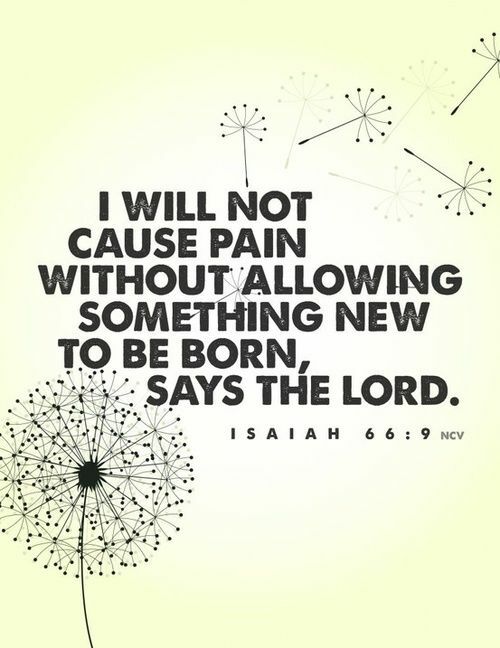 I love this verse! 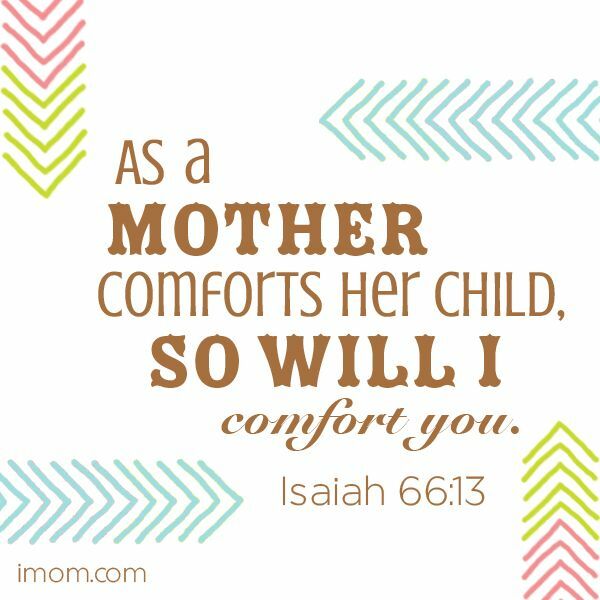 What a comfort this is! 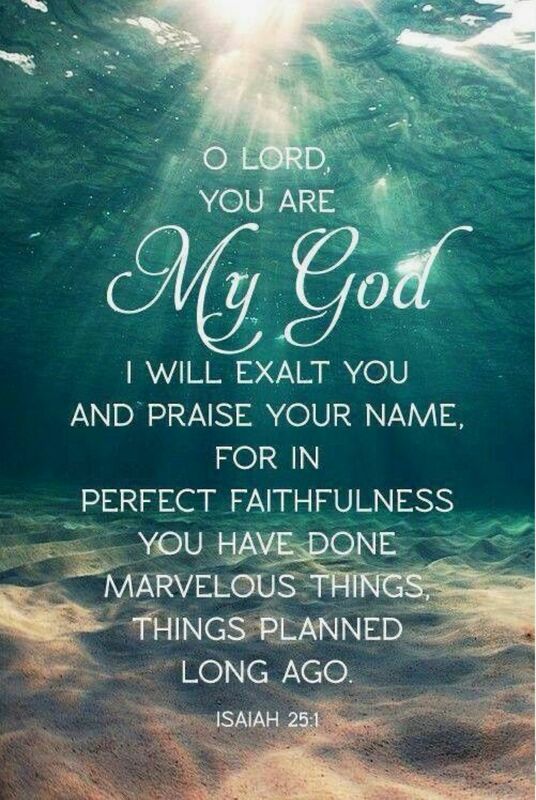 Thank you, God, for your goodness and grace! 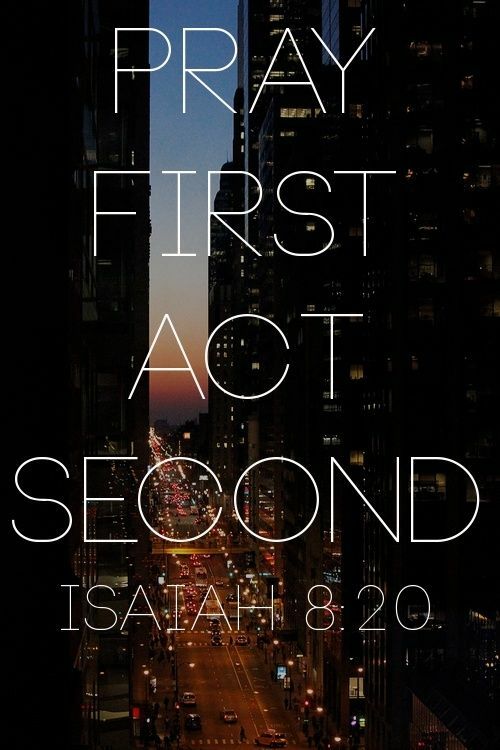 Help me to be a better servant in 2013. 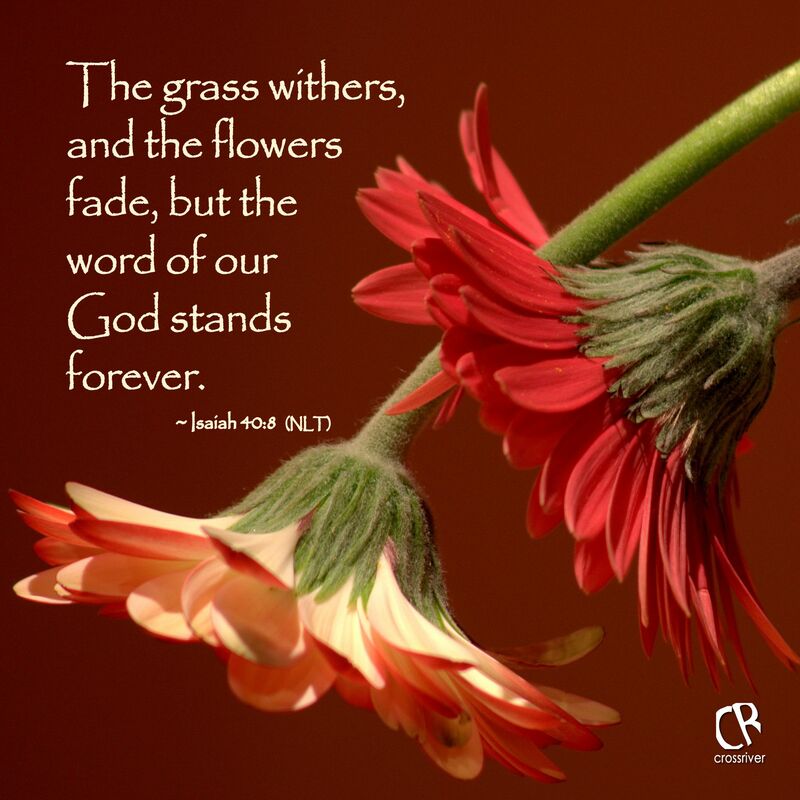 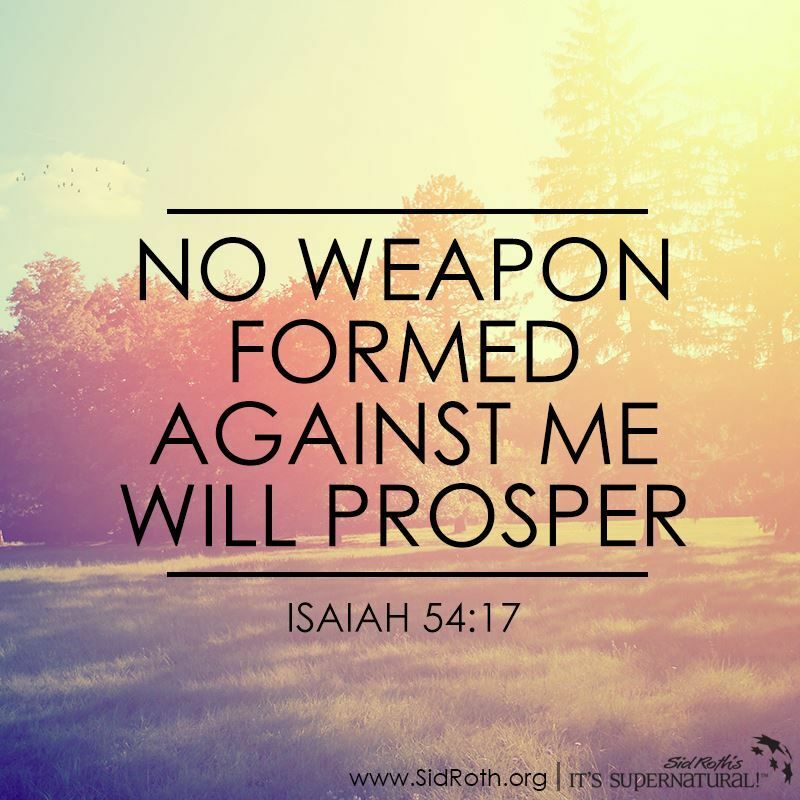 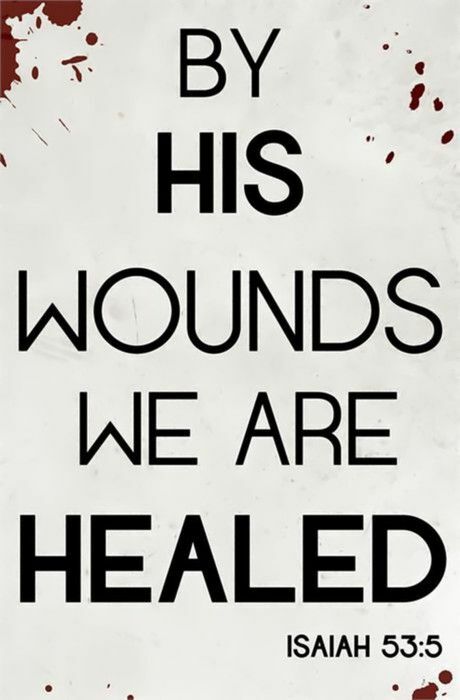 Isaiah 54:17 With God on our side. We cannot fail! 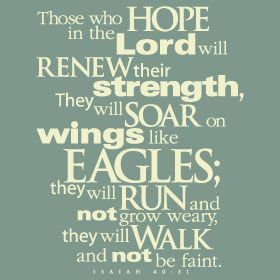 One of my fave verses. 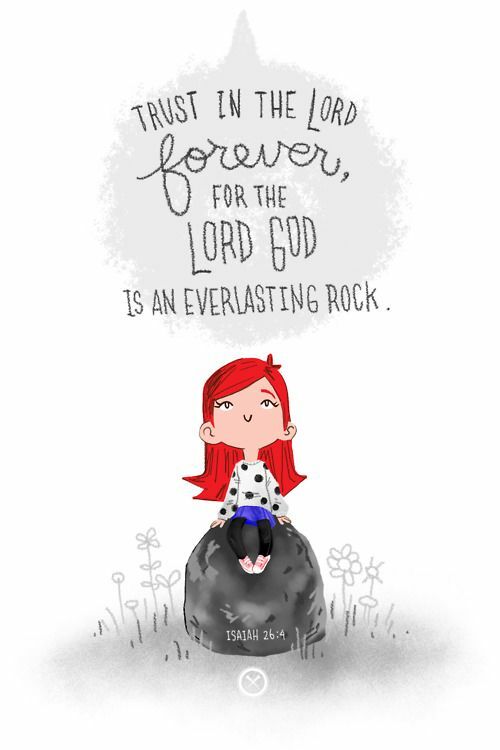 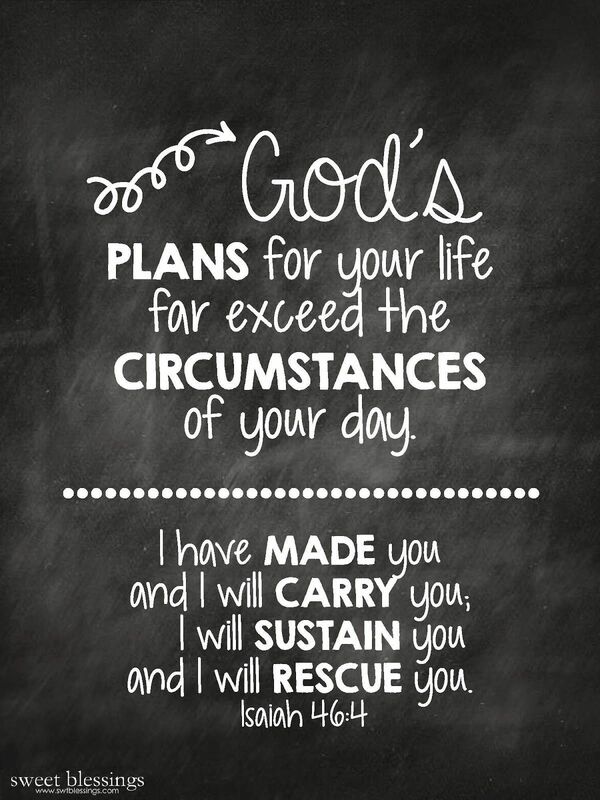 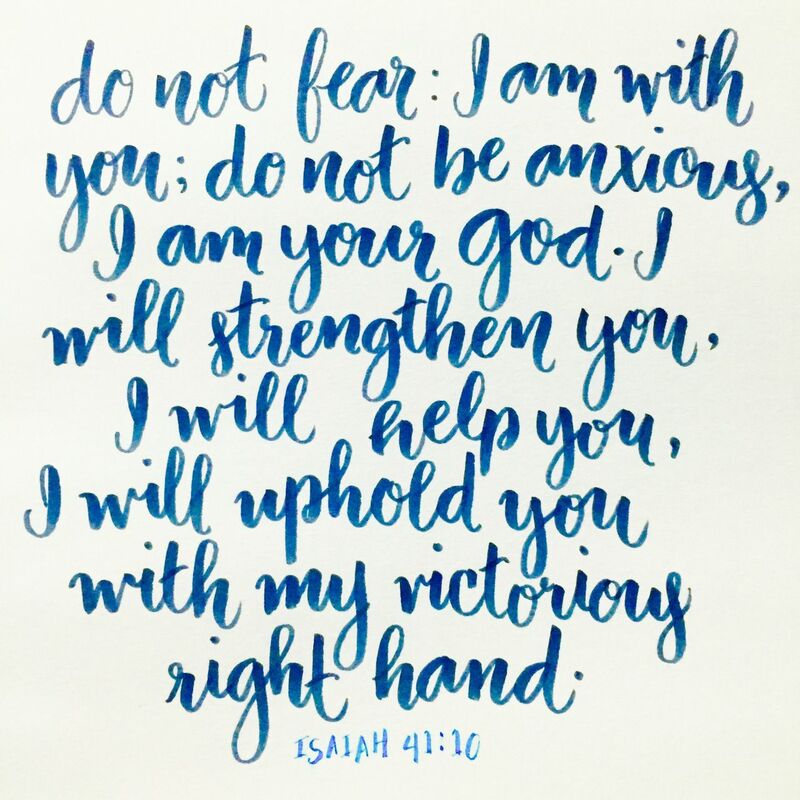 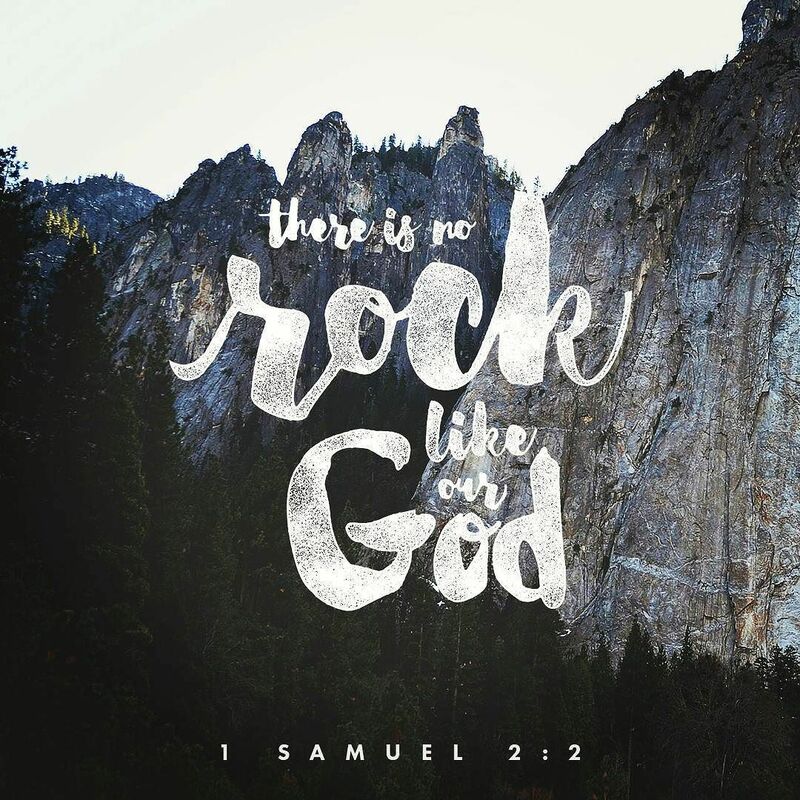 And this website is the coolest---tons of typographic verses! 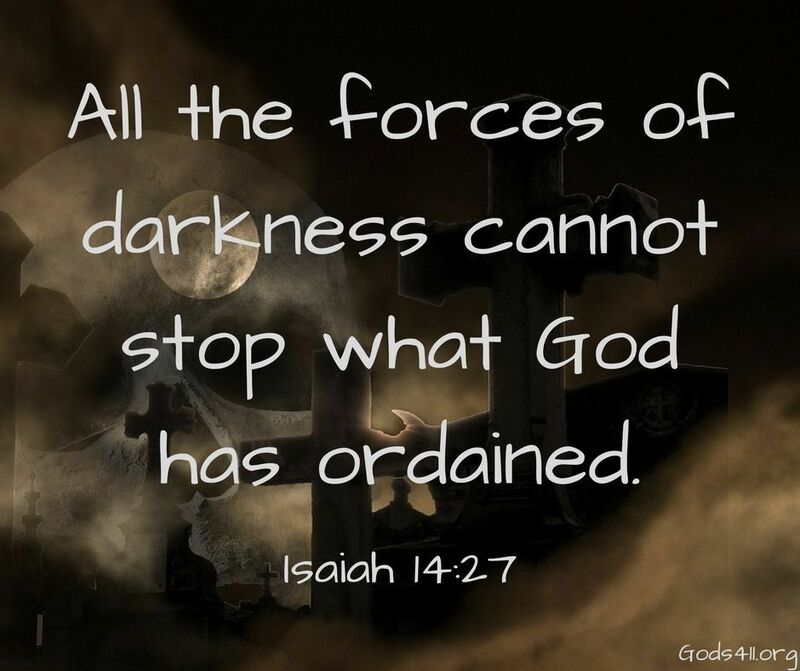 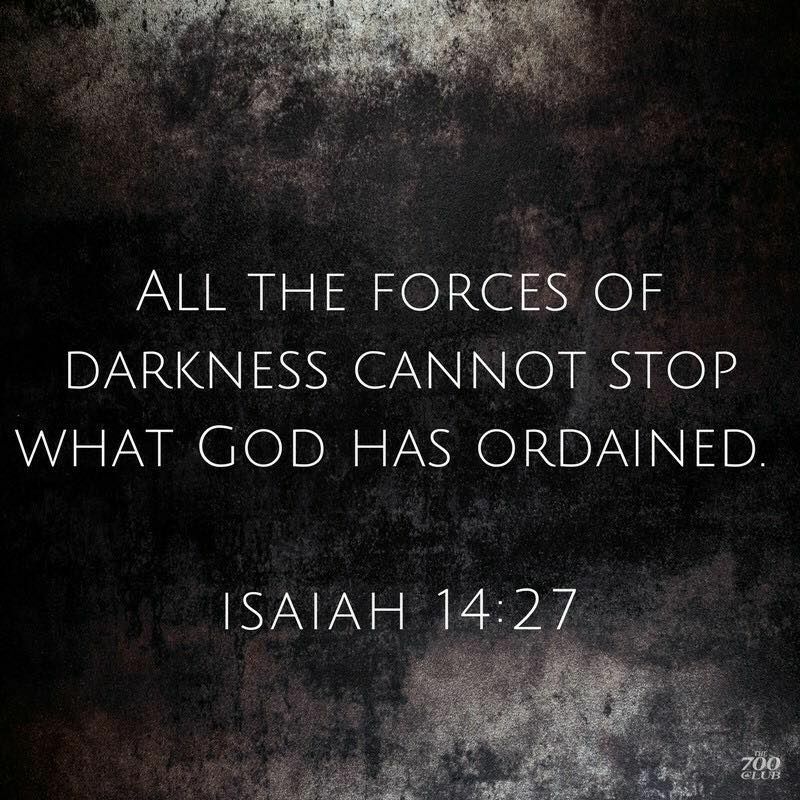 Isaiah 14:27 — "All the forces of darkness cannot stop what God has ordained." 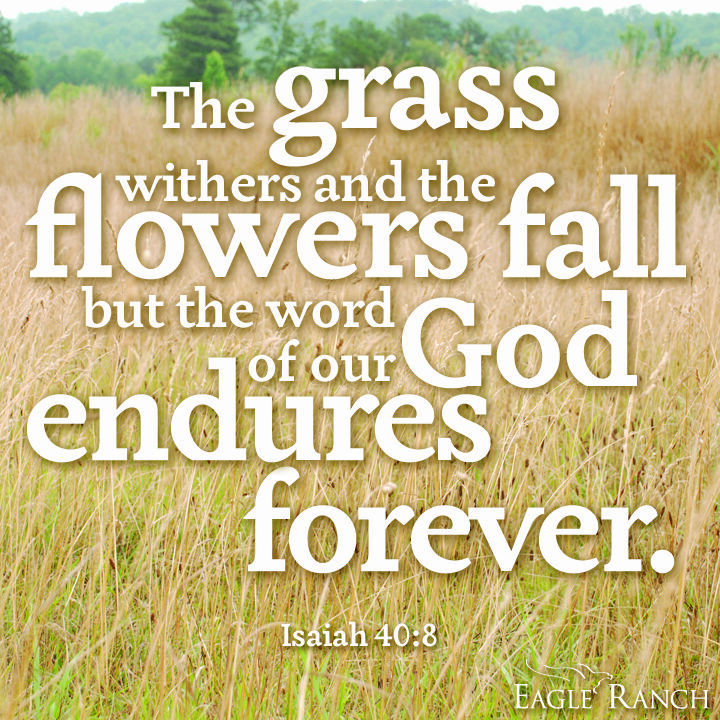 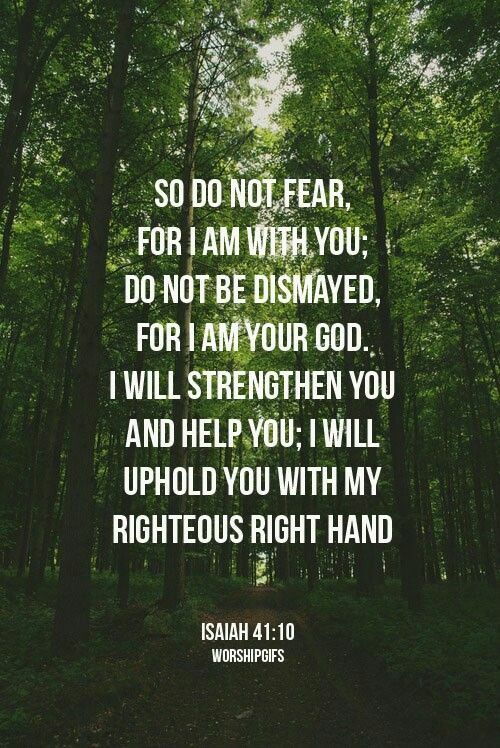 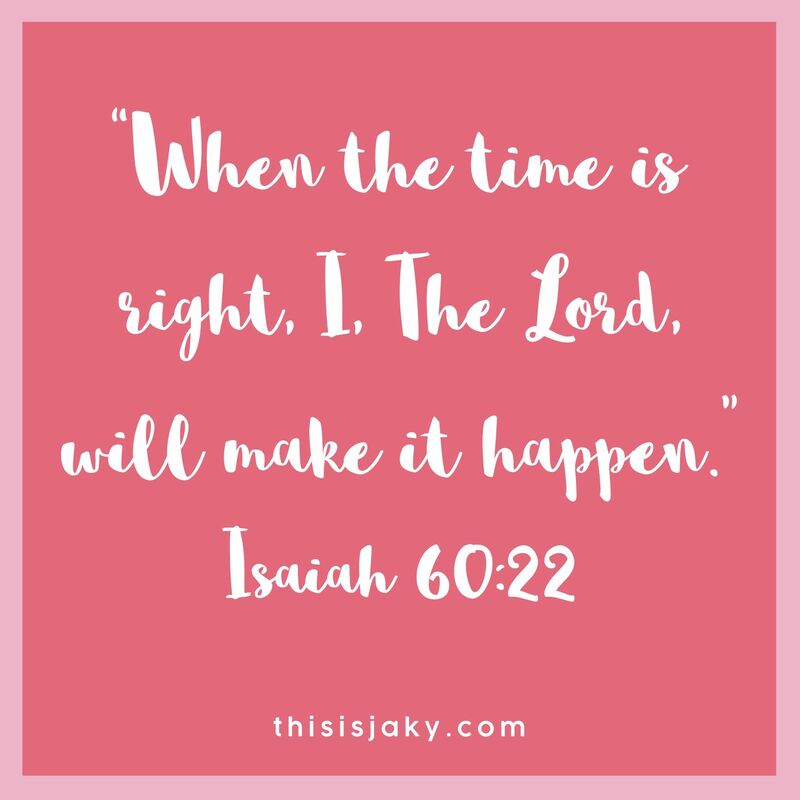 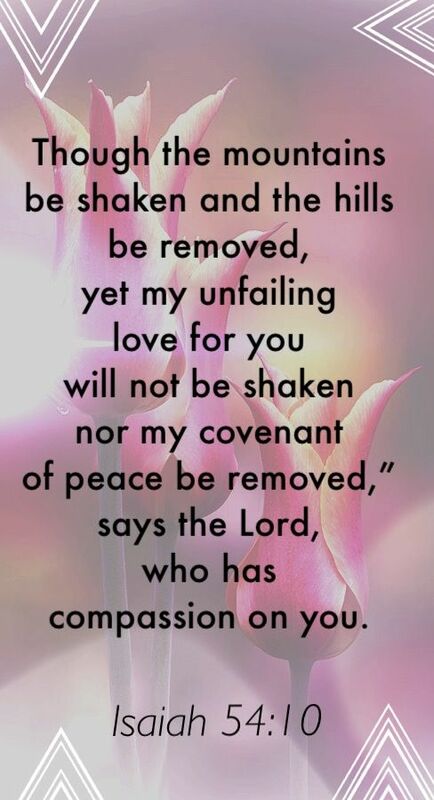 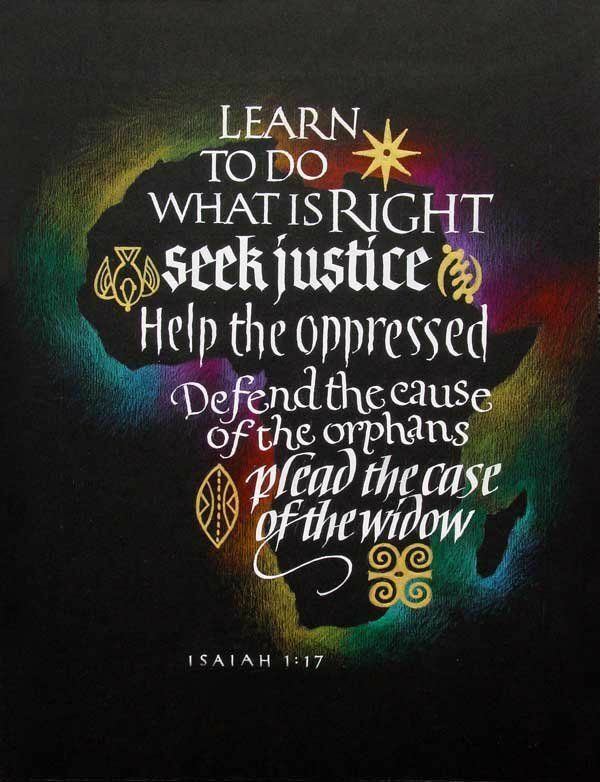 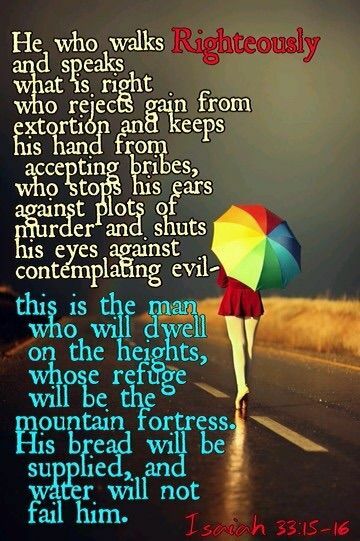 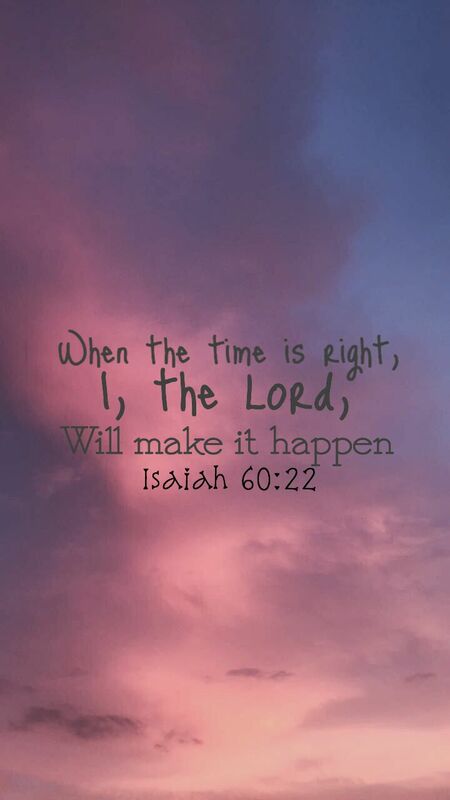 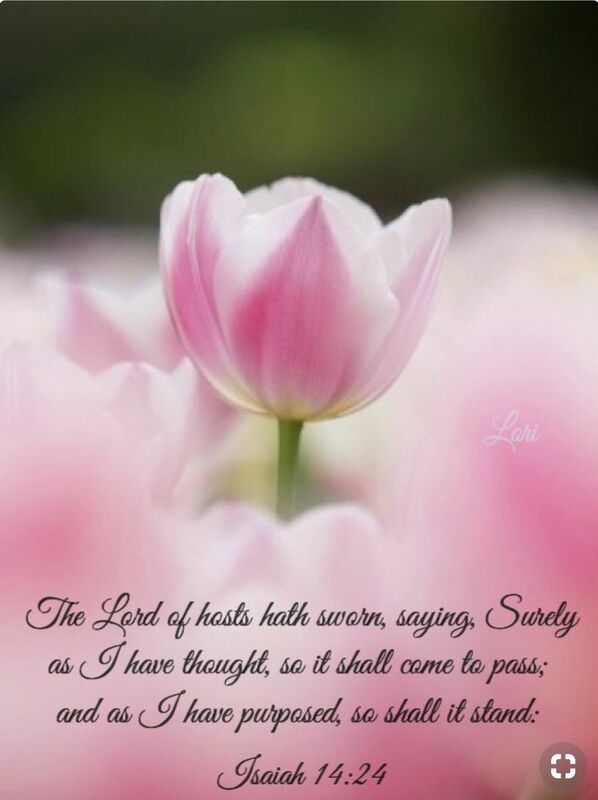 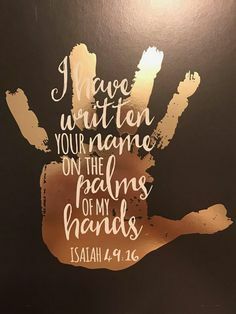 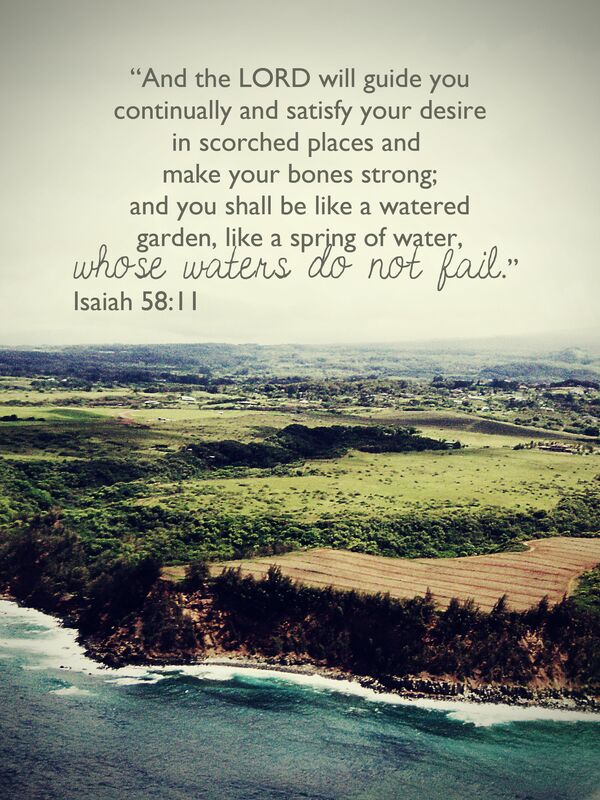 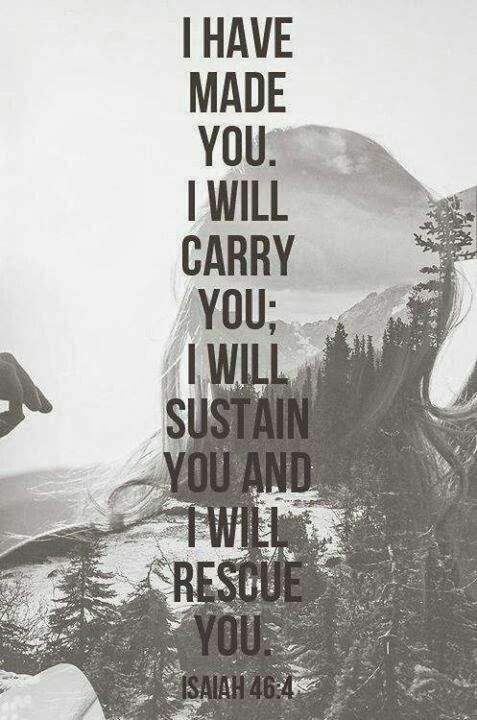 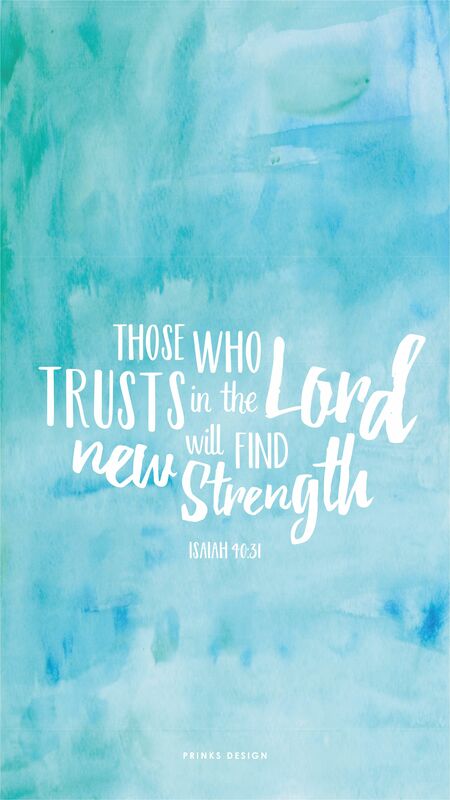 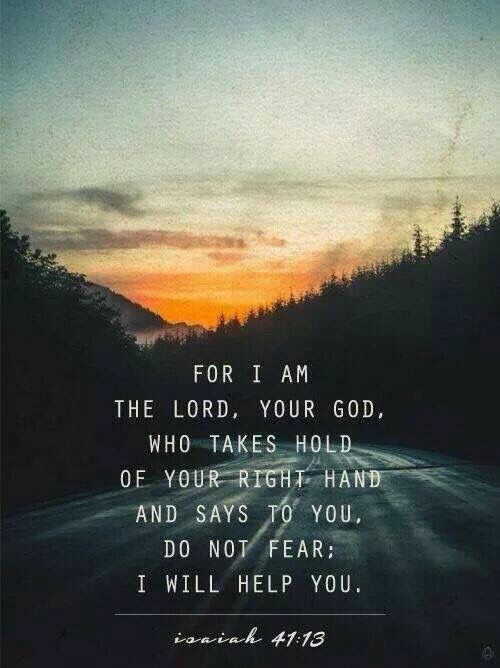 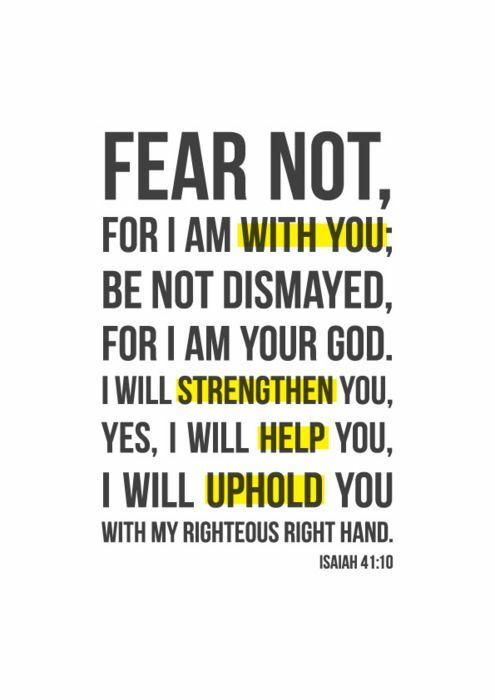 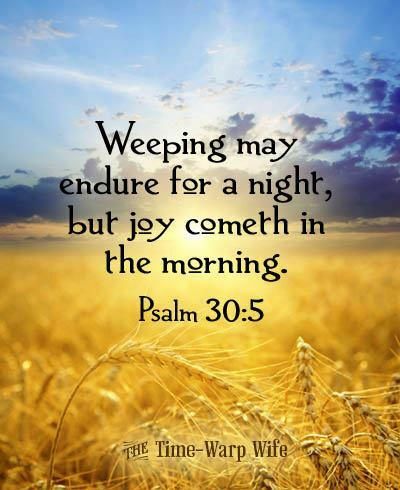 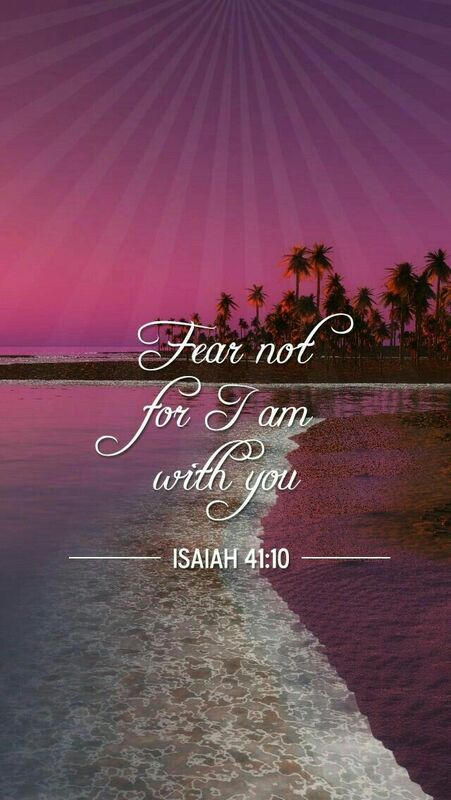 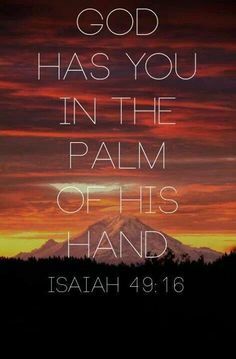 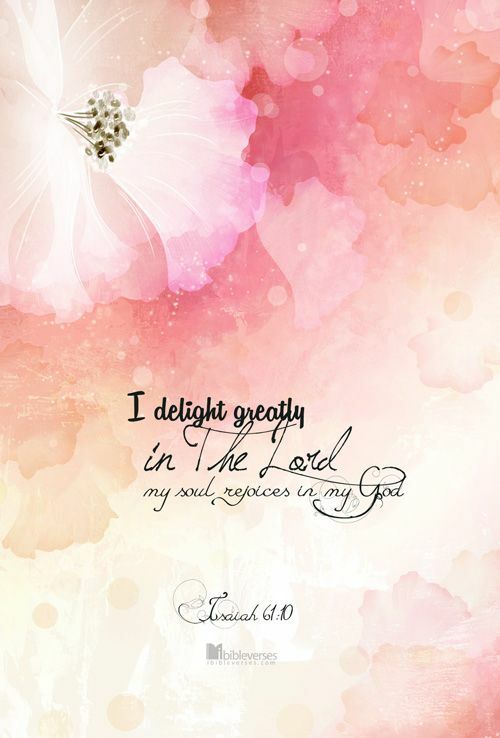 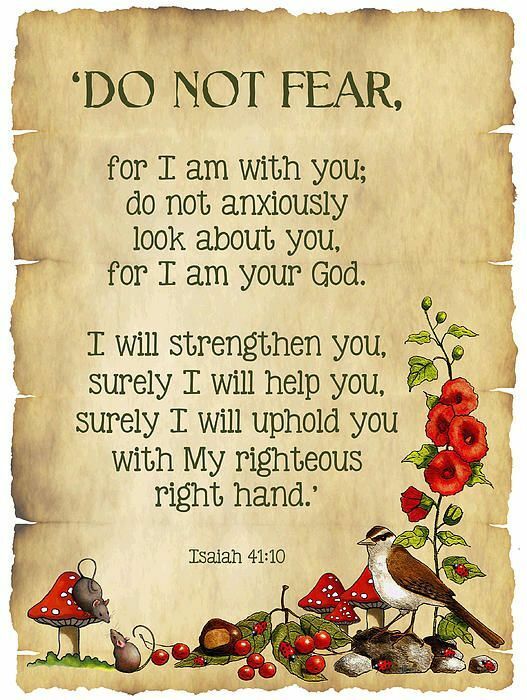 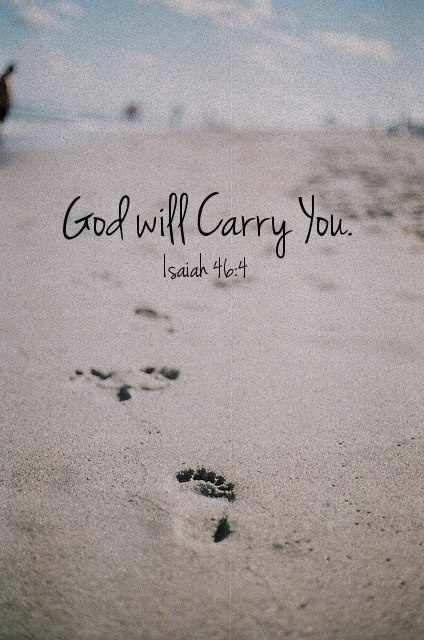 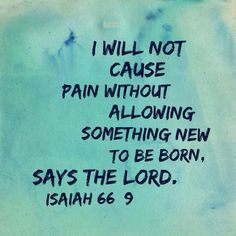 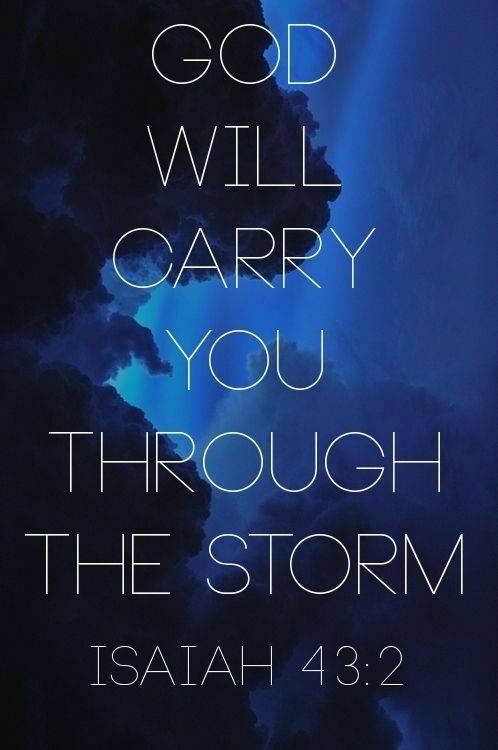 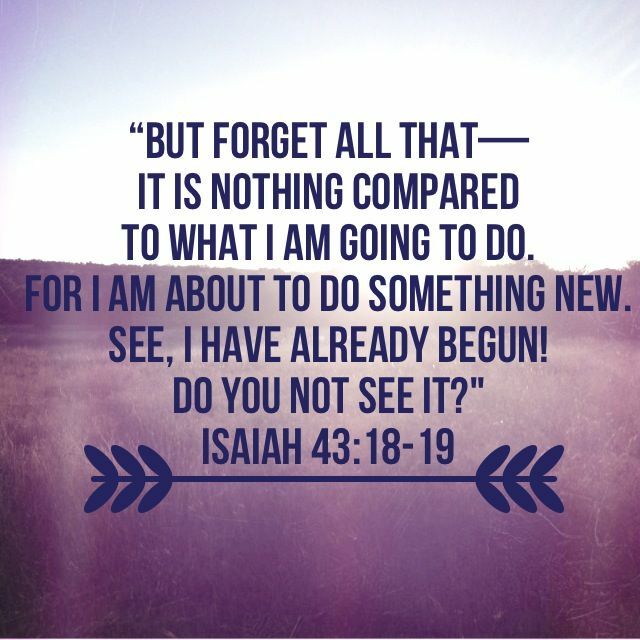 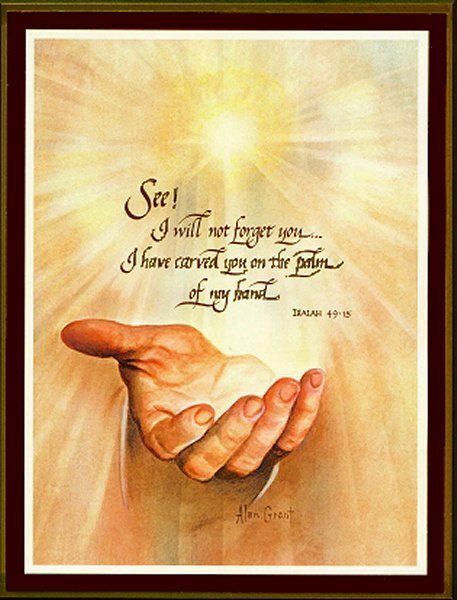 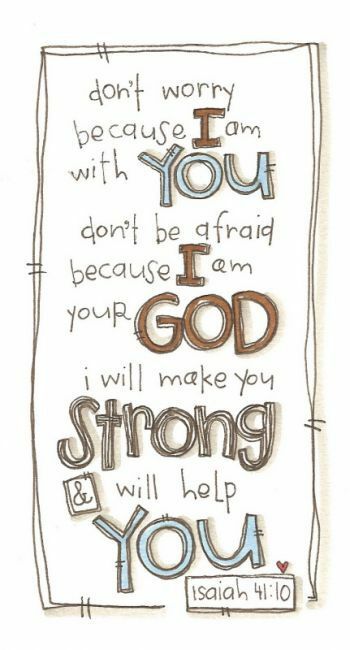 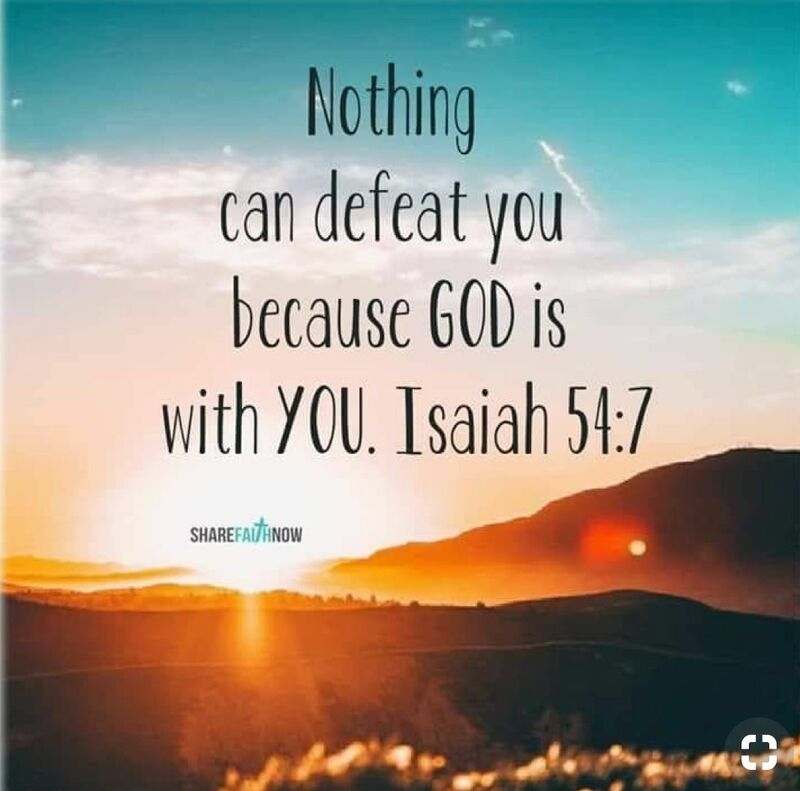 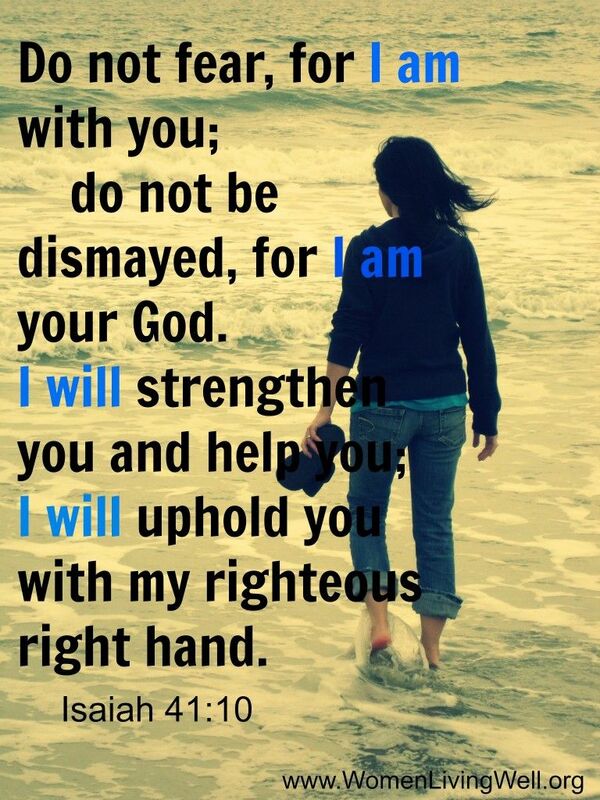 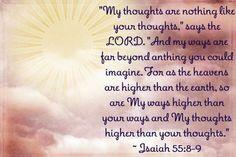 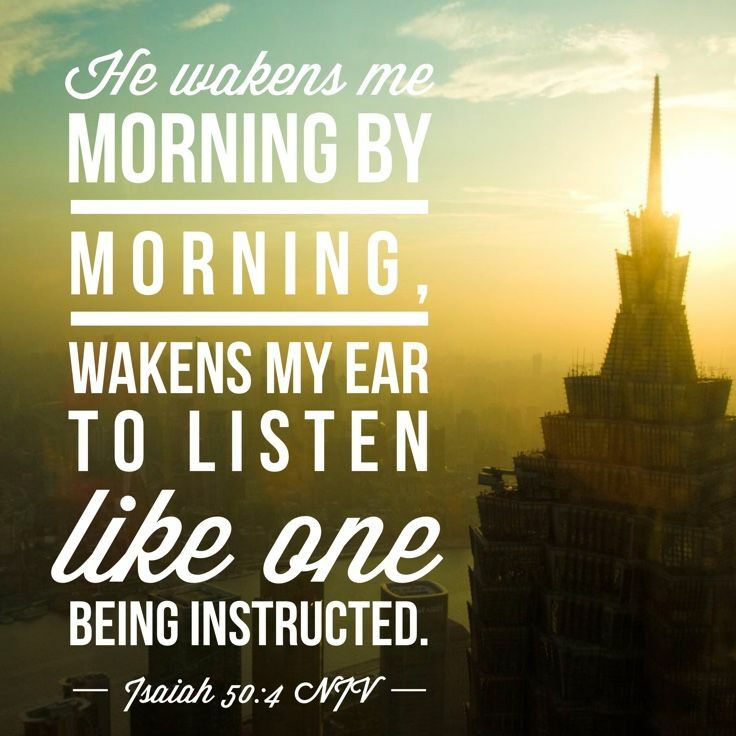 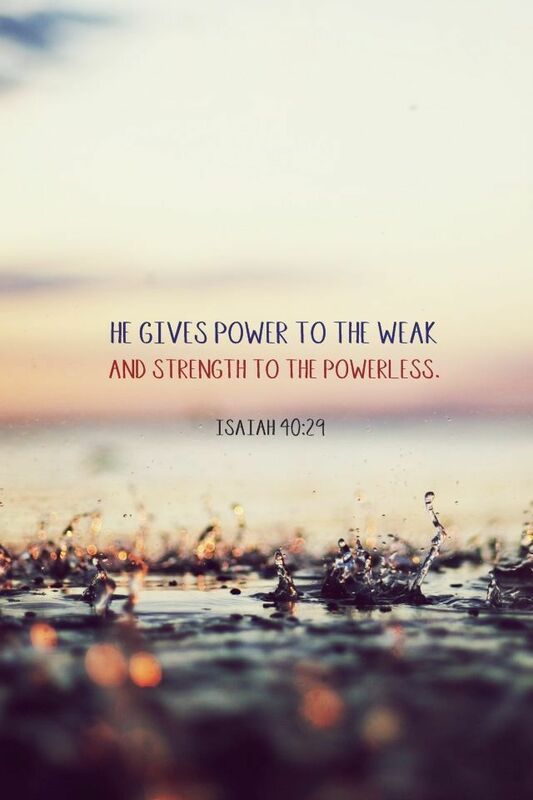 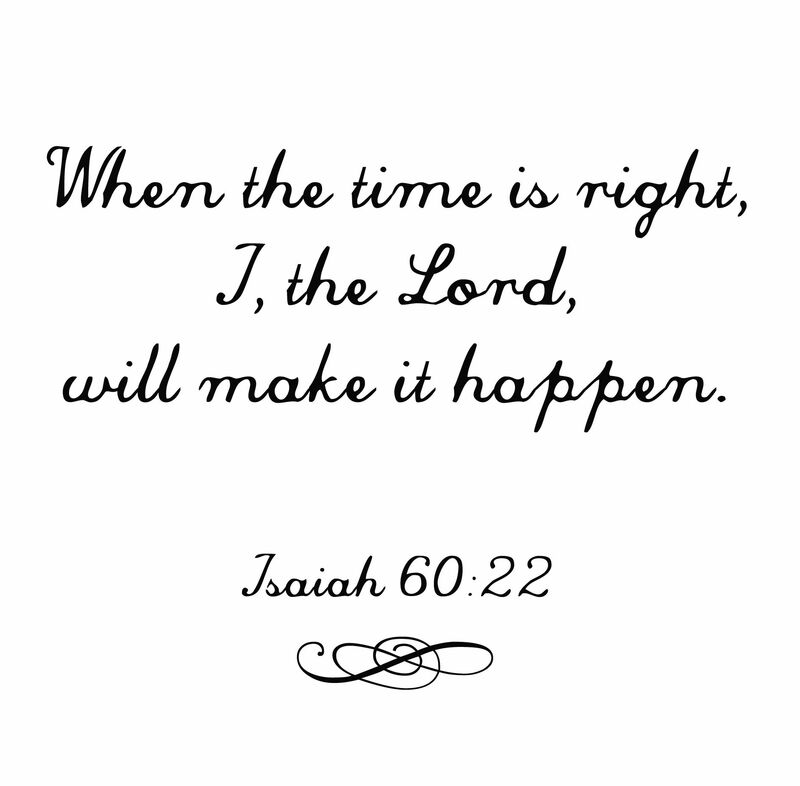 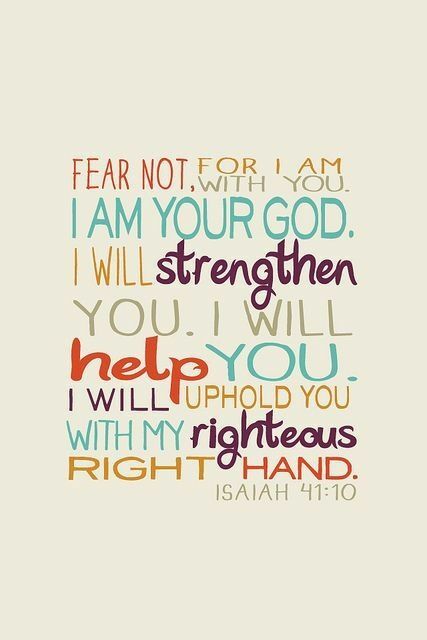 Bible verse - ISAIAH 41:10. 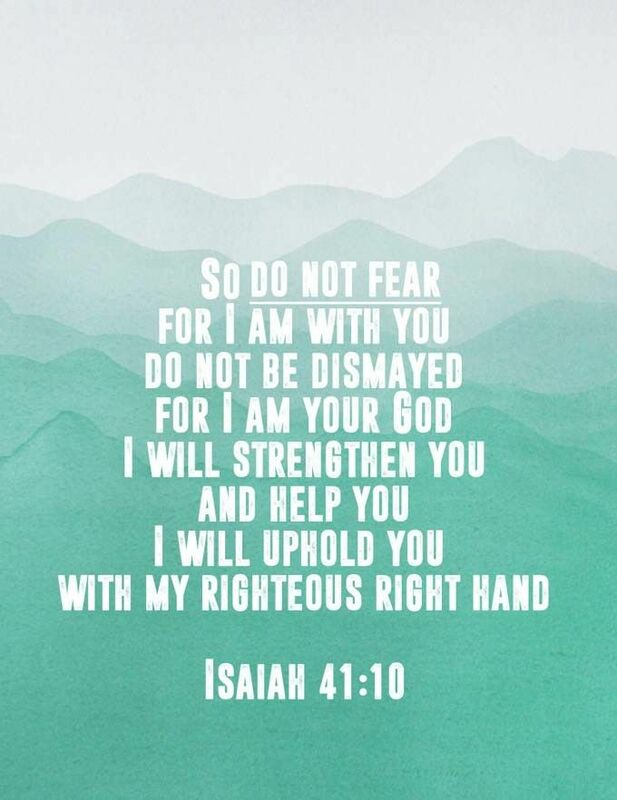 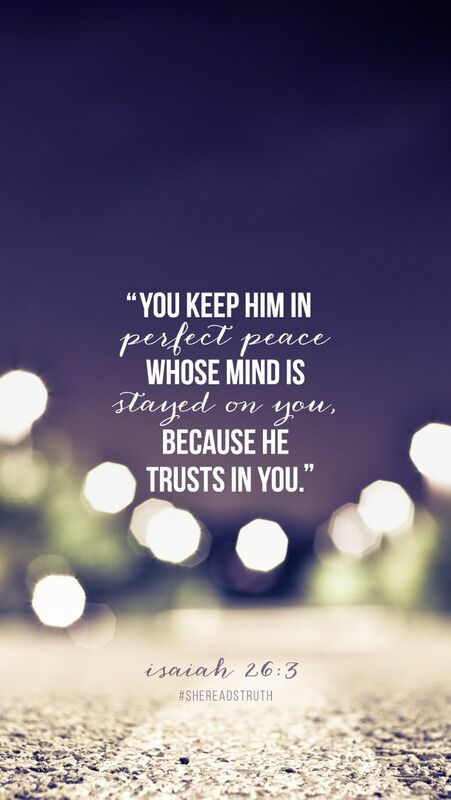 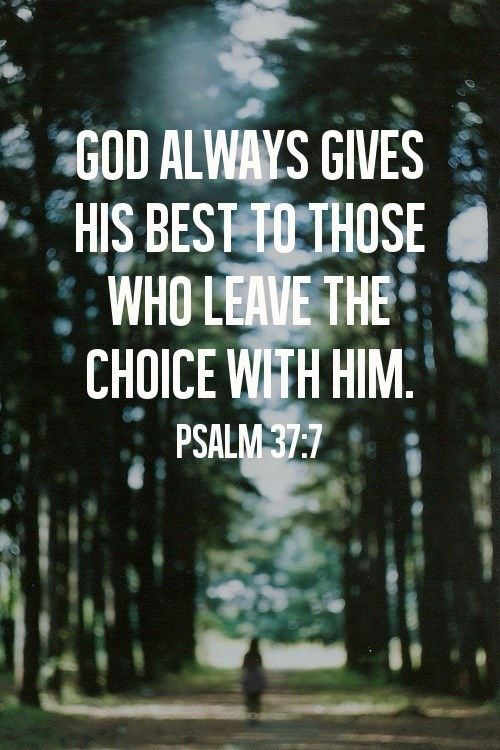 - Always my favourite verse, since it has helped me through struggling times heaps. 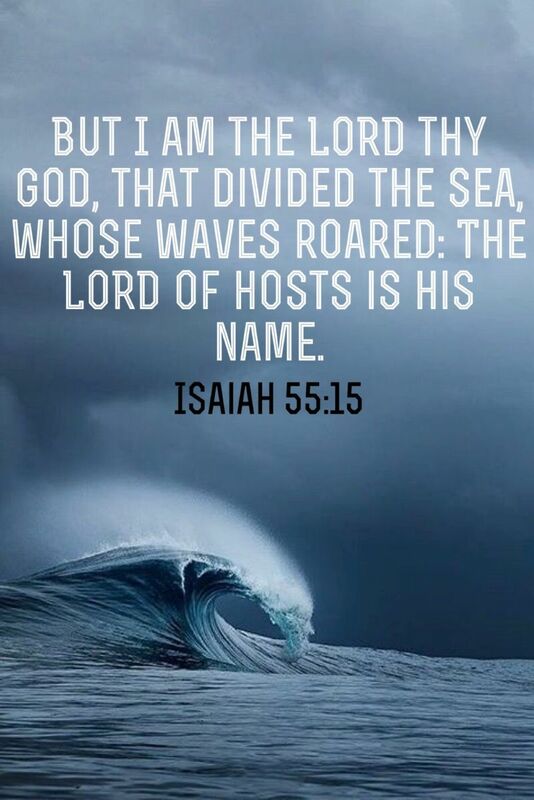 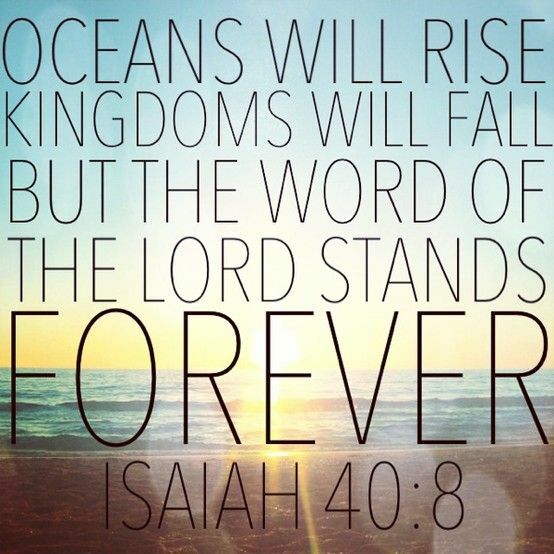 Isaiah 40:8 - Oceans will rise, kingdoms will fall, but the Word of The Lord stands forever! 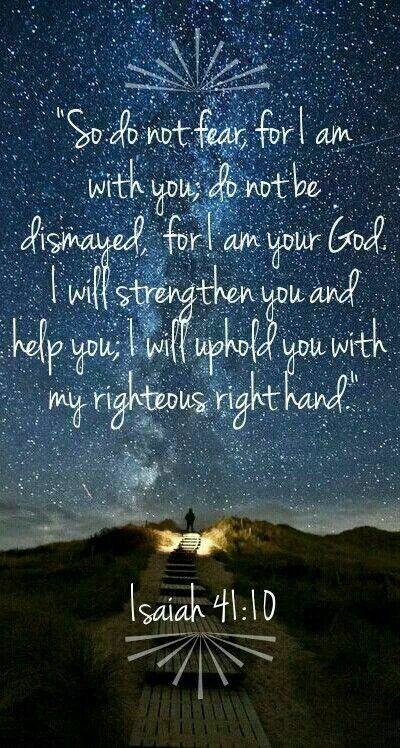 Isaiah 46:9-11 I Am God, and There Is No Other... 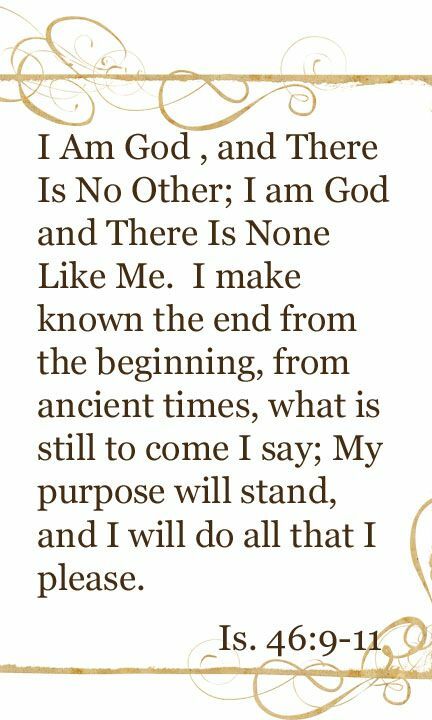 I make known the end, from the beginning. 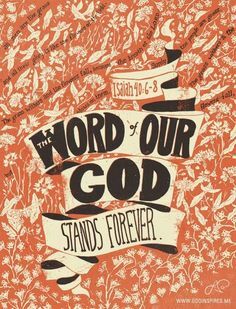 ... Word of God . 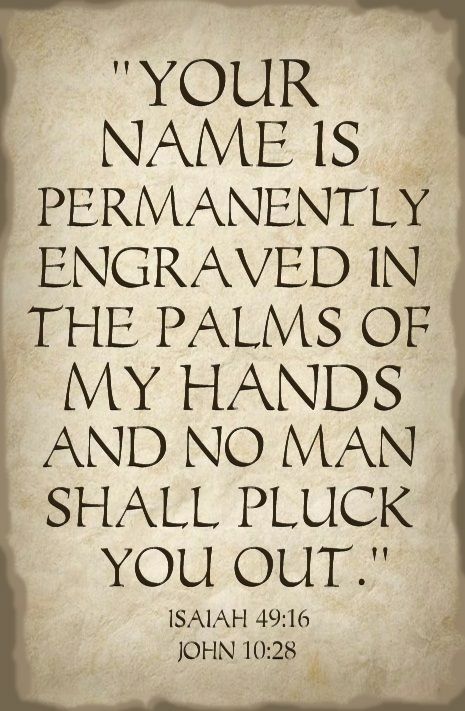 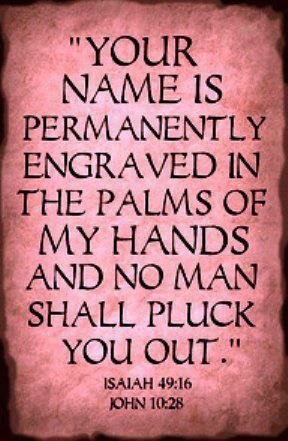 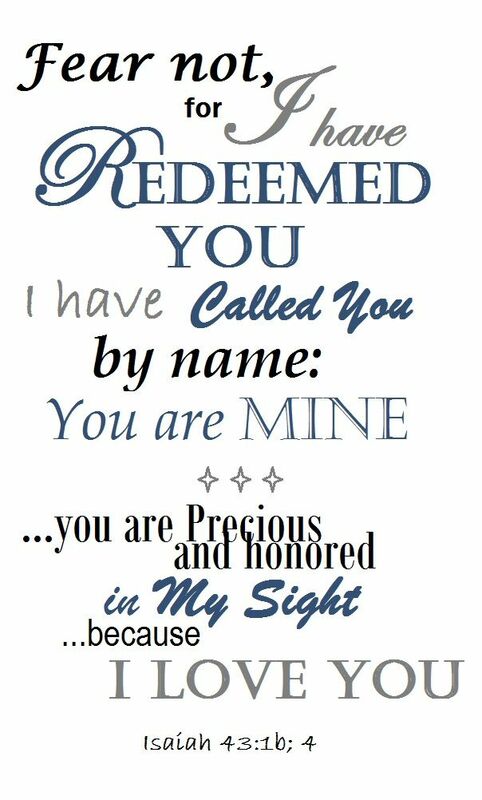 Fear not, for I have redeemed you, I have called you by name, and you are Mine. 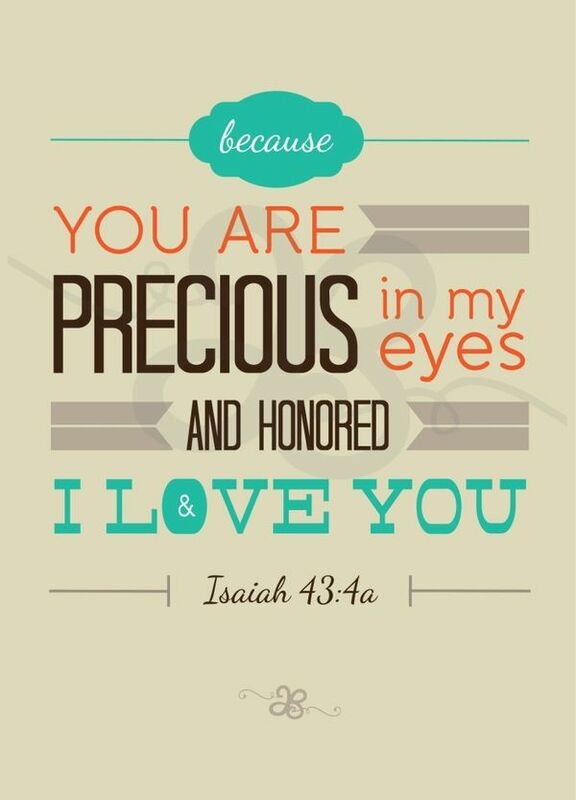 You are precious and honored in my sight-and I love you. 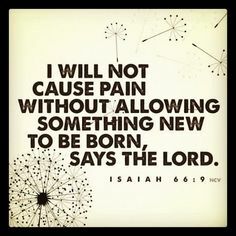 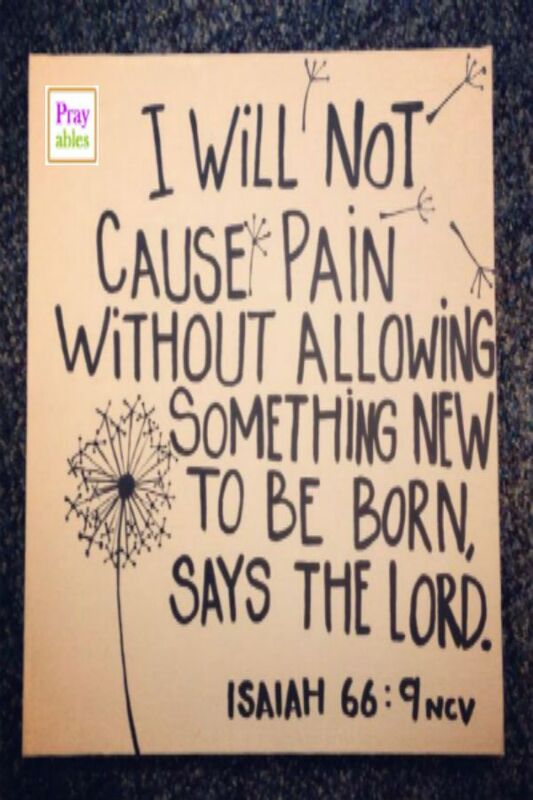 Isaiah 54:17 -LOVE this, I always try to say it daily with not only me but my children/family. 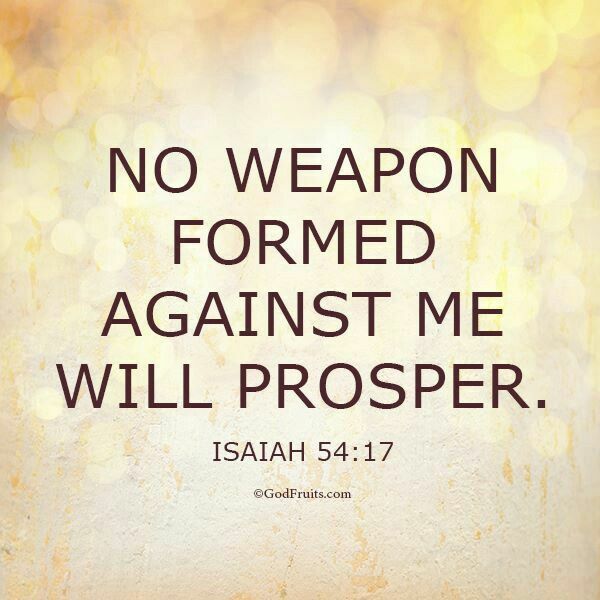 NO ONE formed against us will prosper, AMEN! 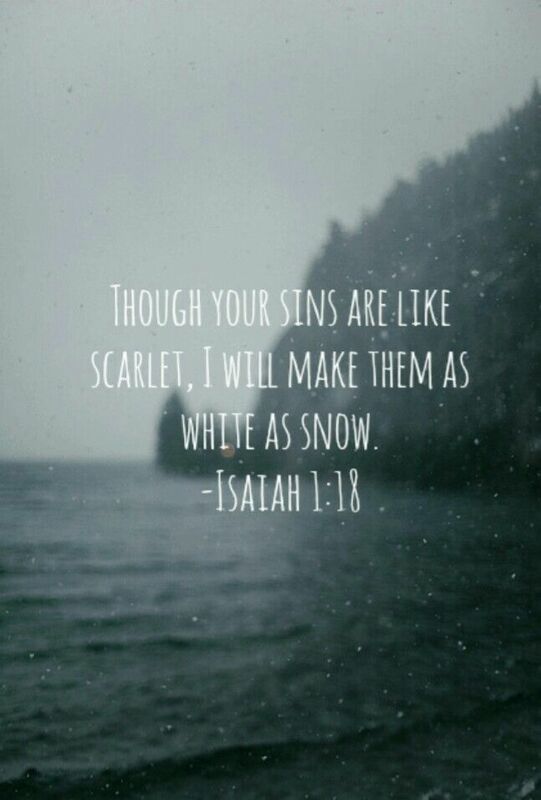 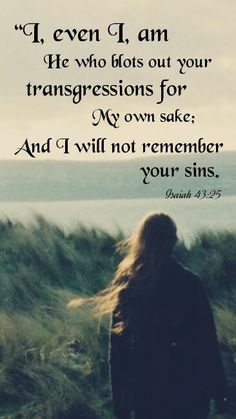 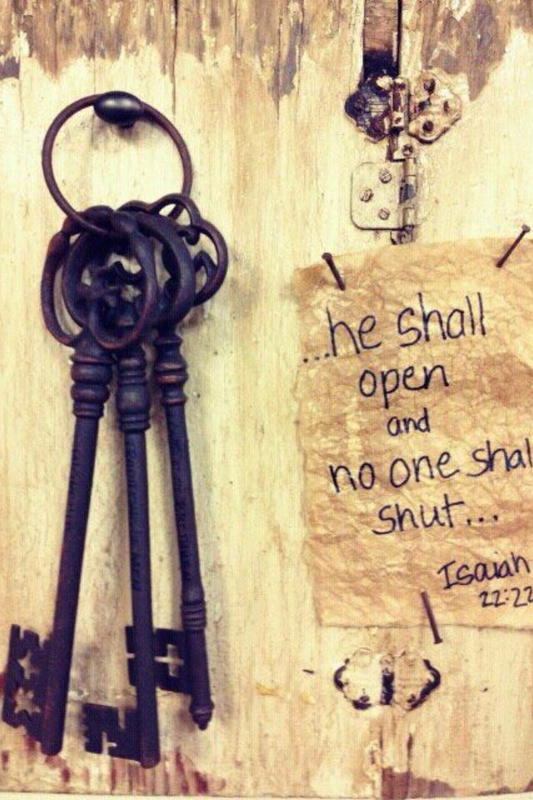 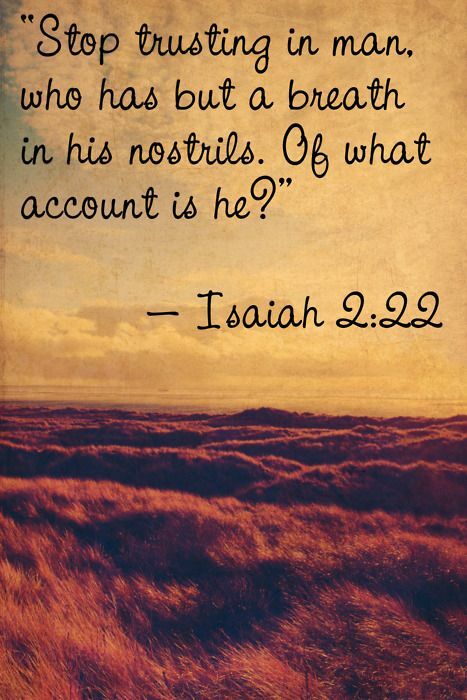 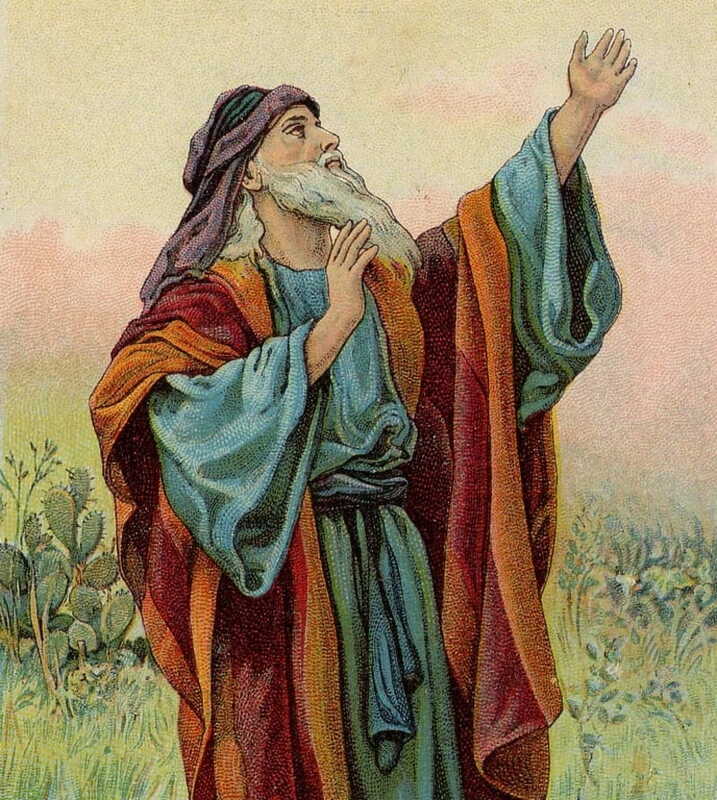 Isaiah I, even I, am he that blotteth out thy transgressions for mine own sake, and will not remember thy sins. 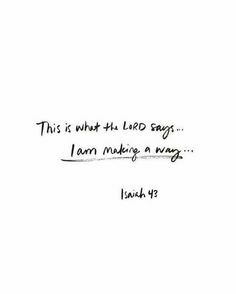 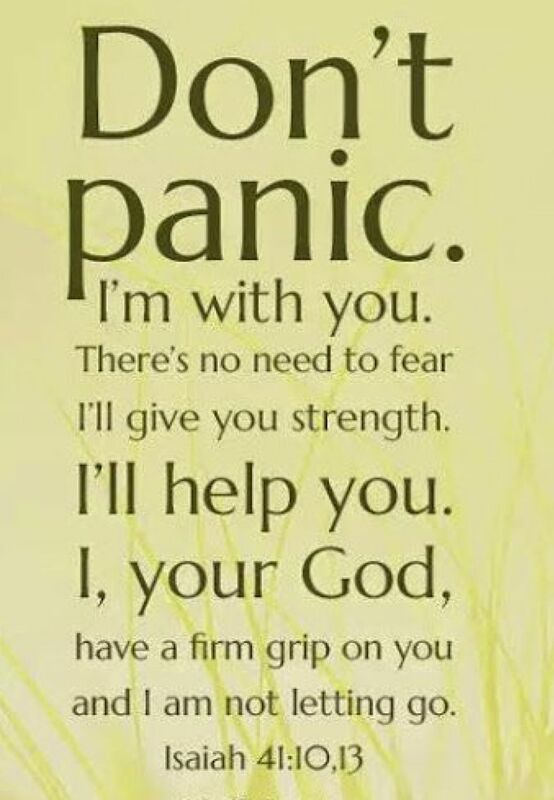 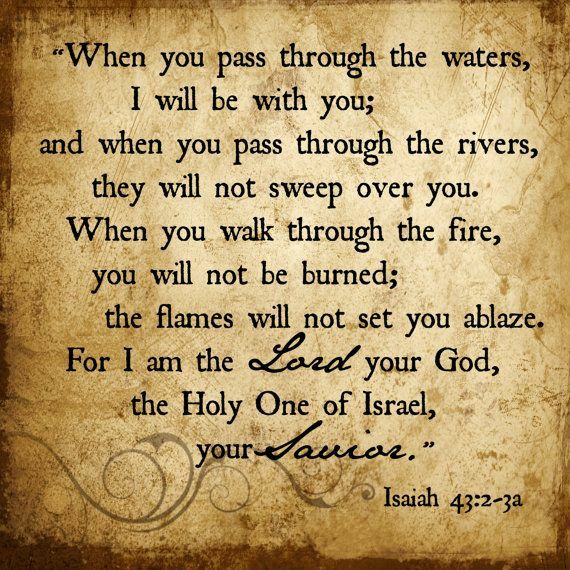 Isaiah 43:2-3a; one of my all-time fav verses. 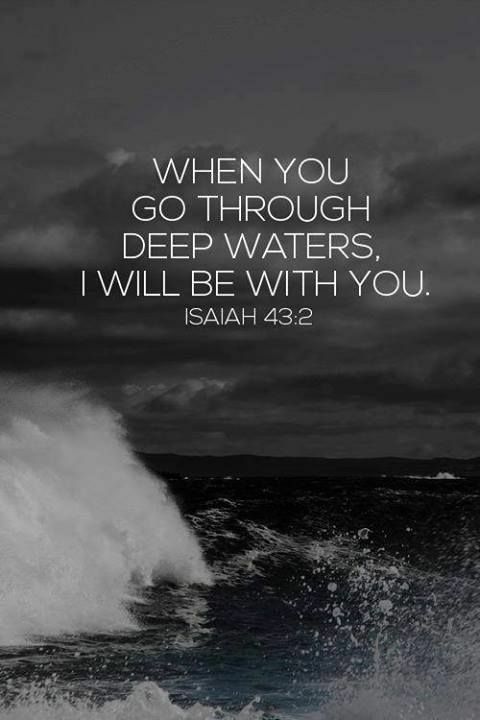 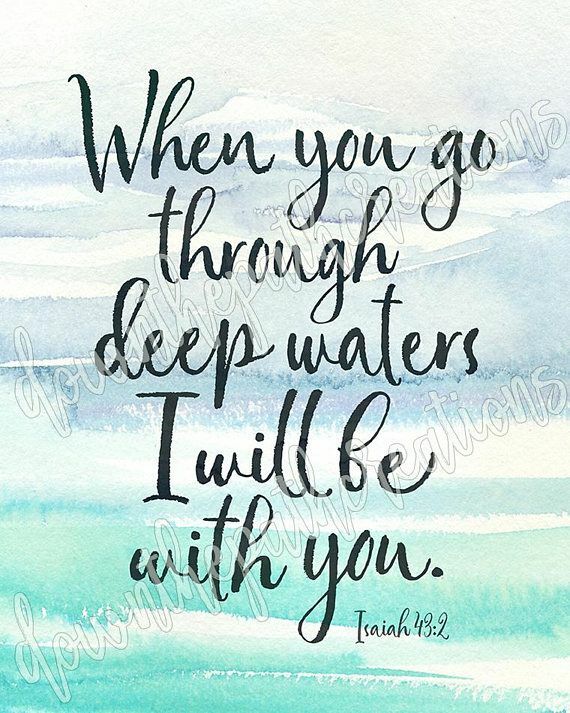 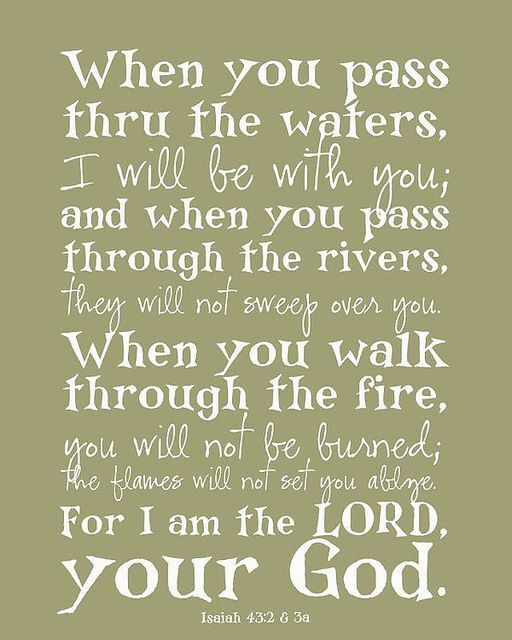 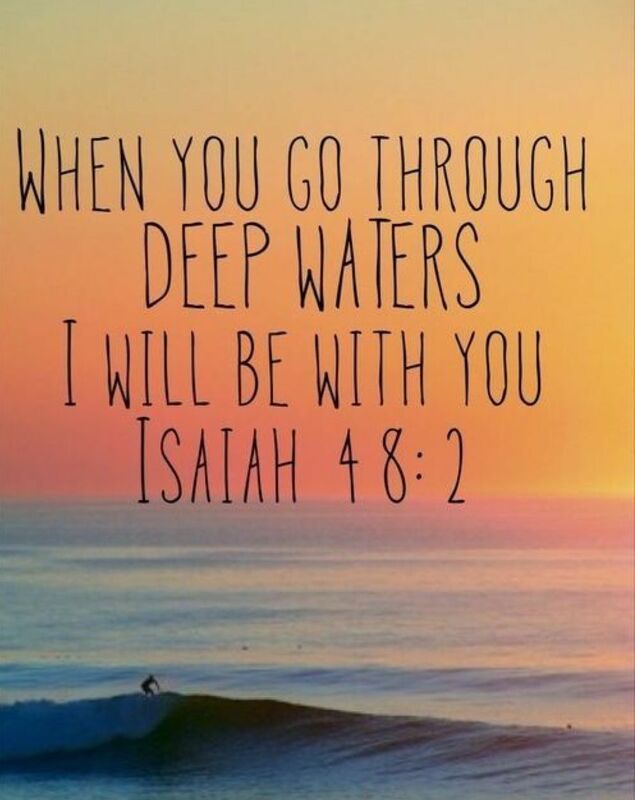 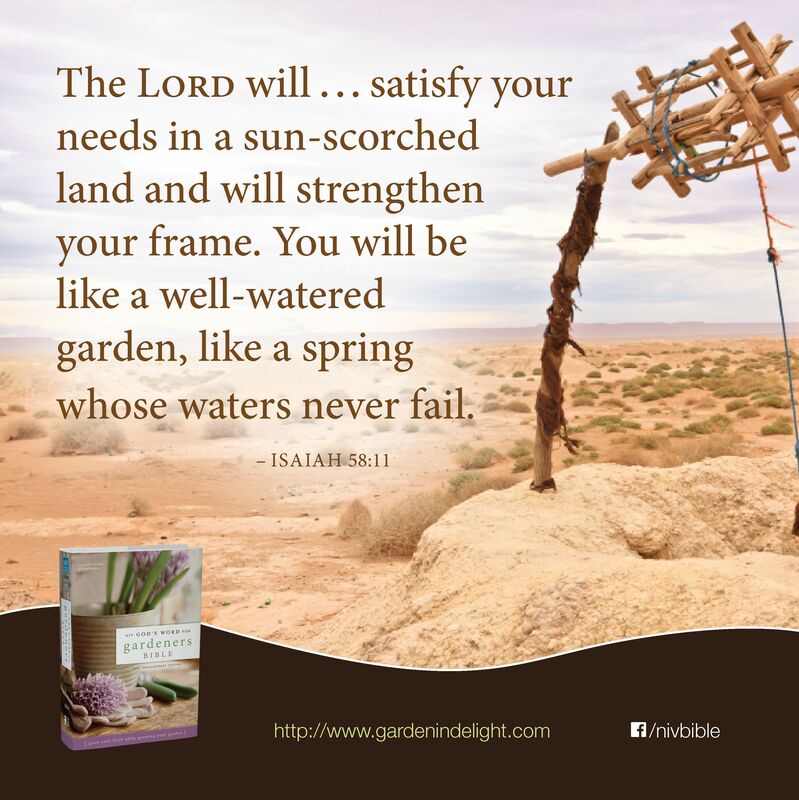 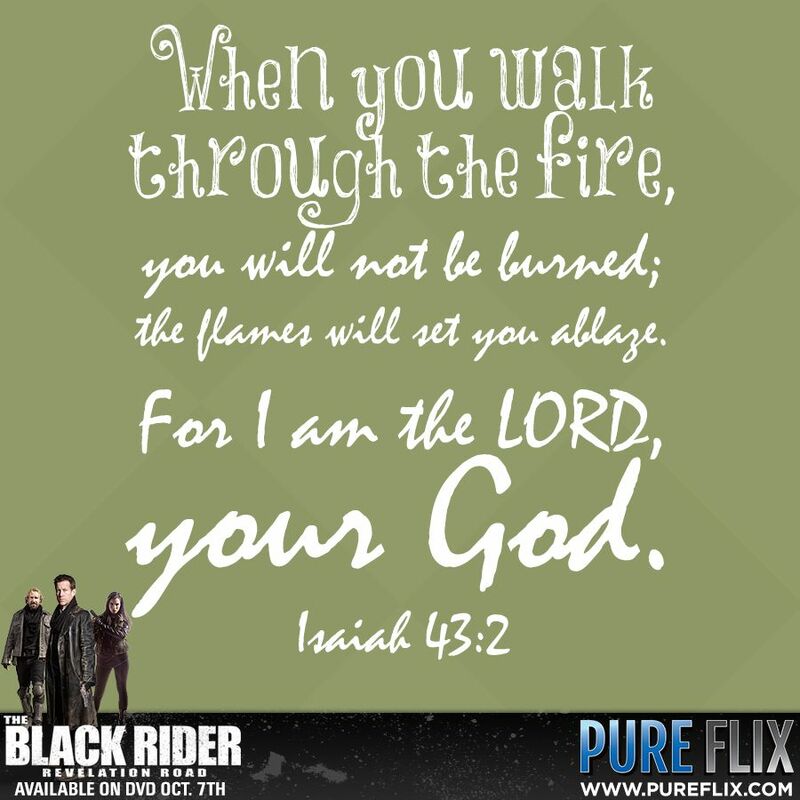 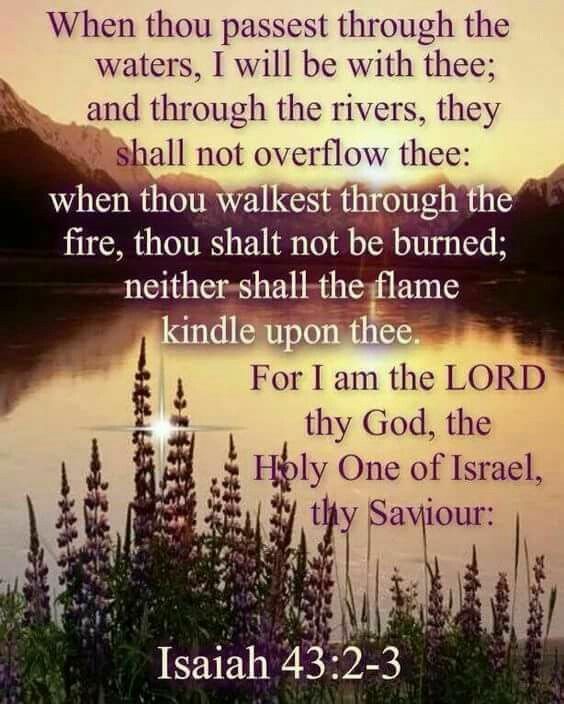 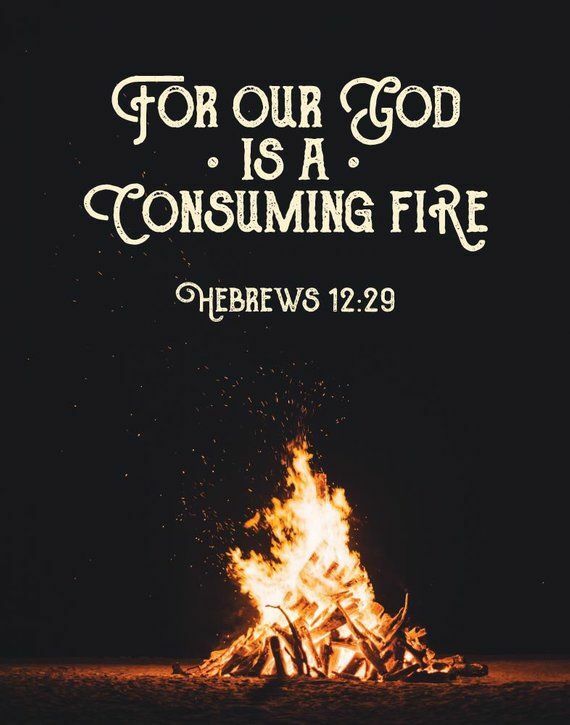 we have passed thru the waters and walked thru the fire and God was with us the whole way! 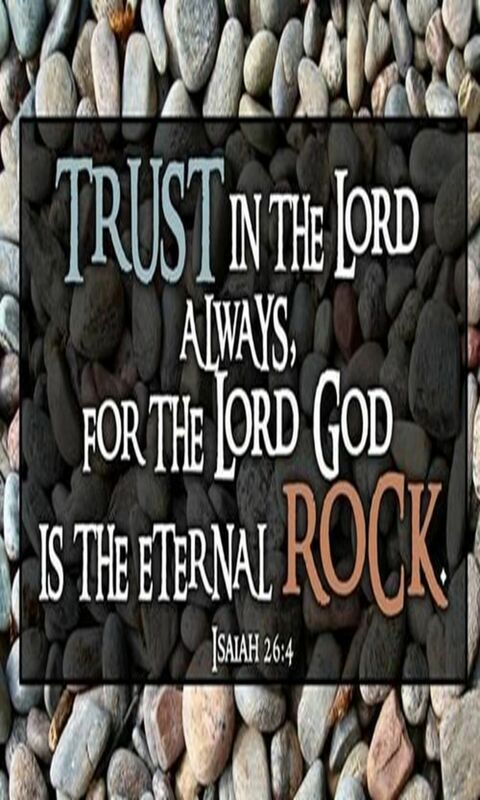 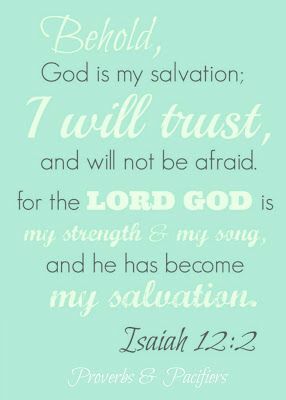 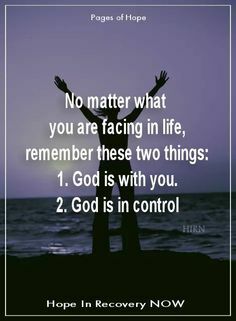 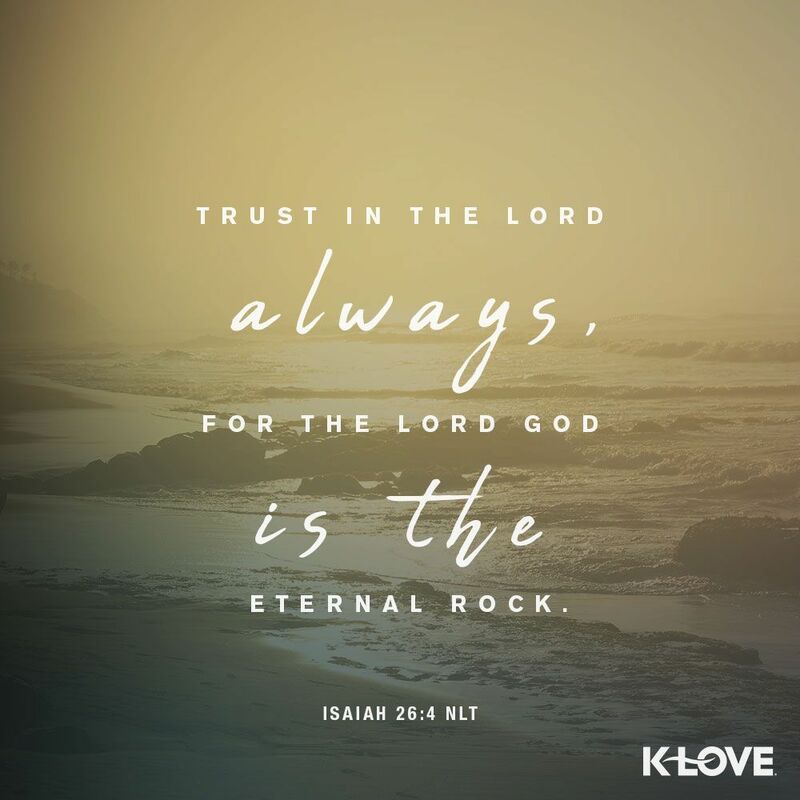 Isaiah 12:2 Behold, God is my salvation: I will trust and will not be afraid, for the LORD GOD is my strength & my song, and he has become my salvation. 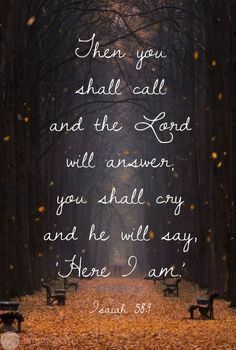 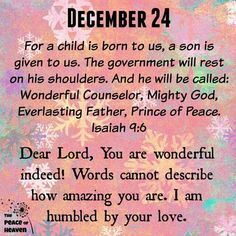 Isaiah 43:1 tells me that God has called you by name - He has a purpose for life. 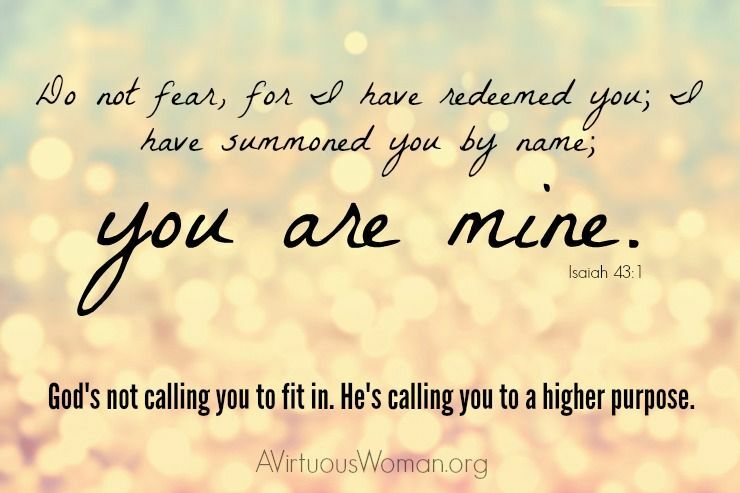 God's not calling you to fit in. 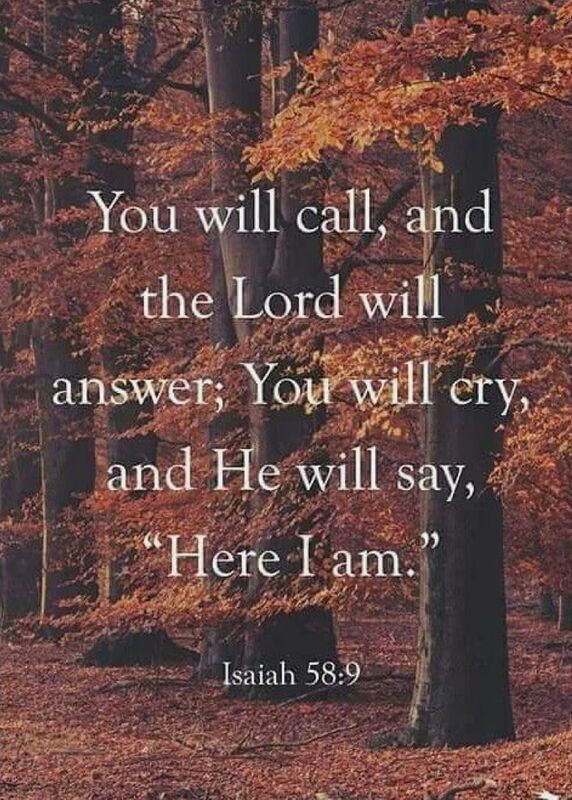 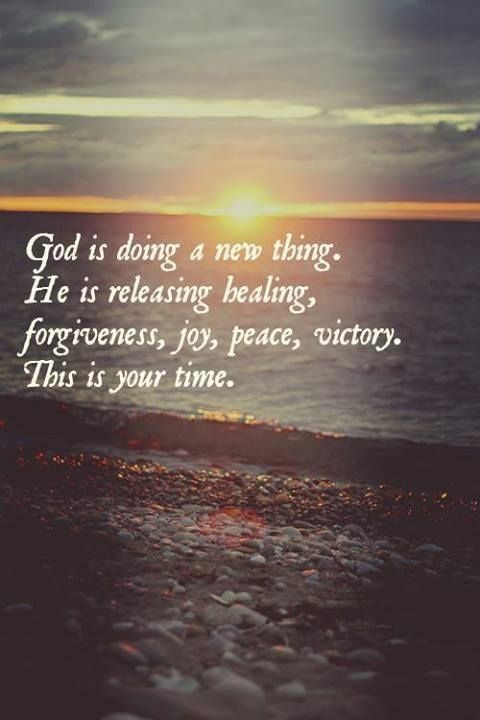 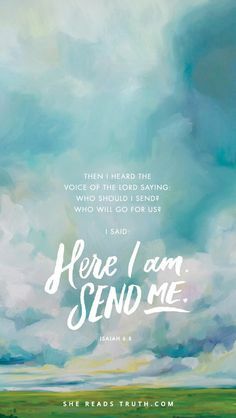 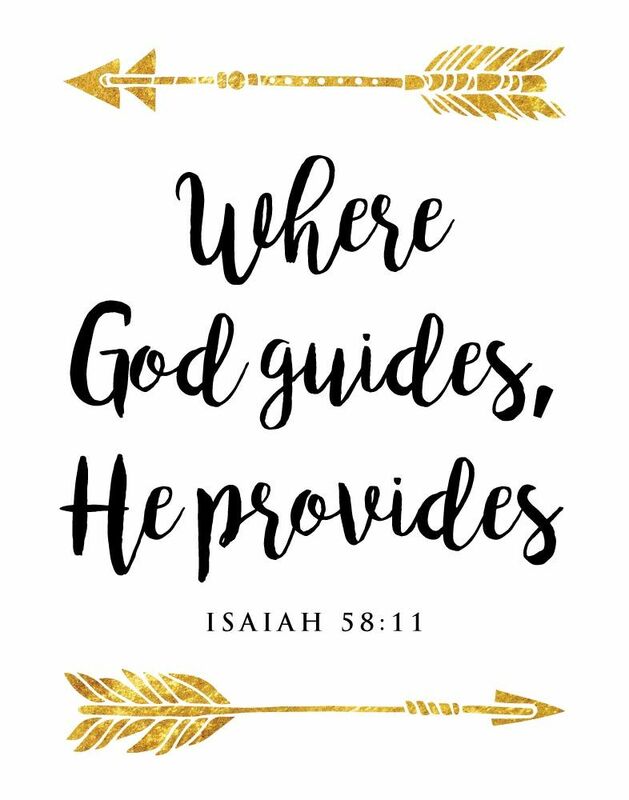 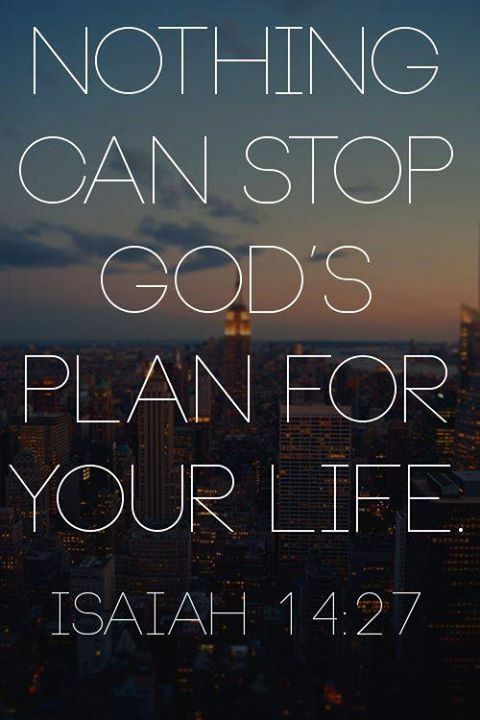 He's calling you to a higher purpose. 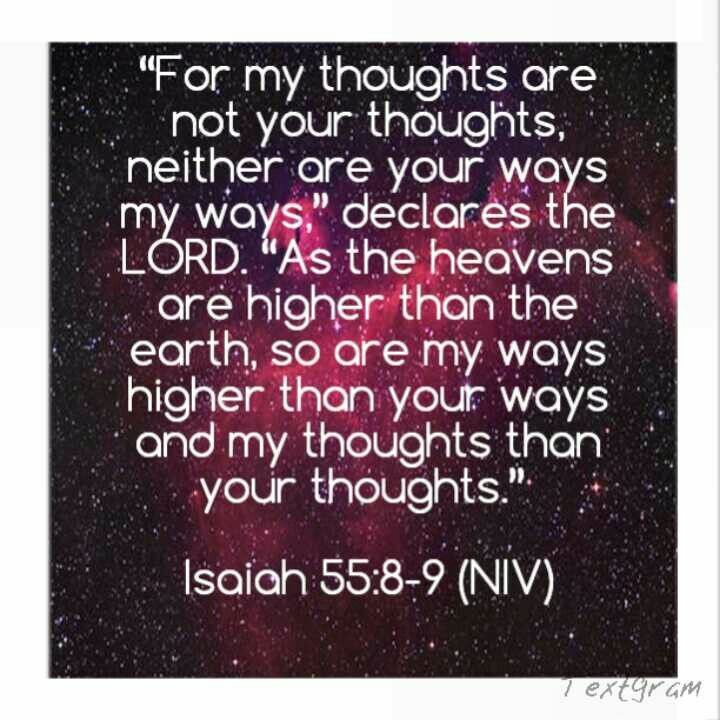 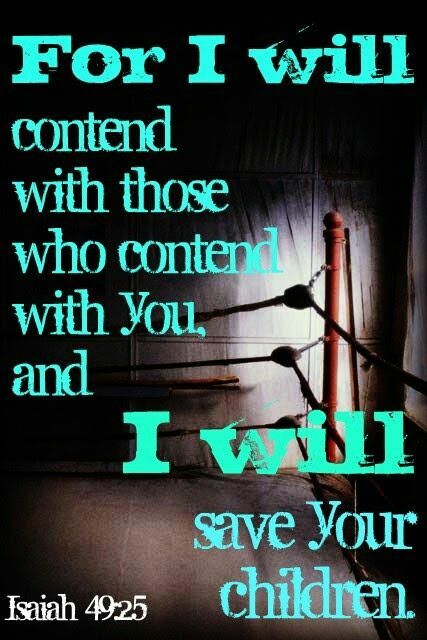 I sometimes find it hard to relate to bible verses but this fits perfectly! 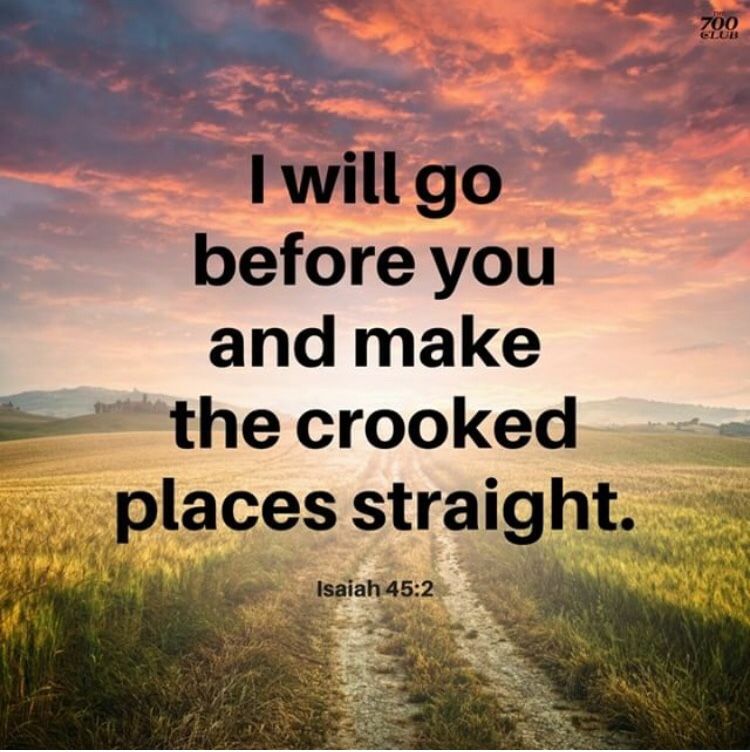 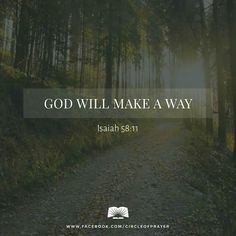 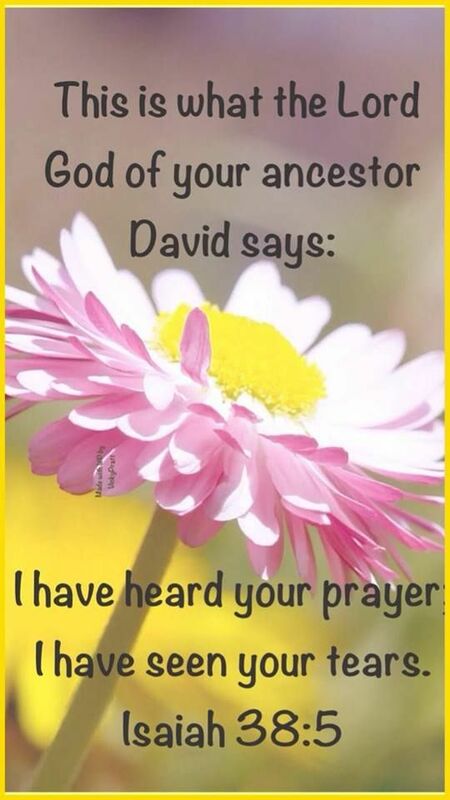 "I will go before thee, and make the crooked places straight: I will break in pieces the gates of brass, and cut in sunder the bars of iron" Isaiah 45:2. " 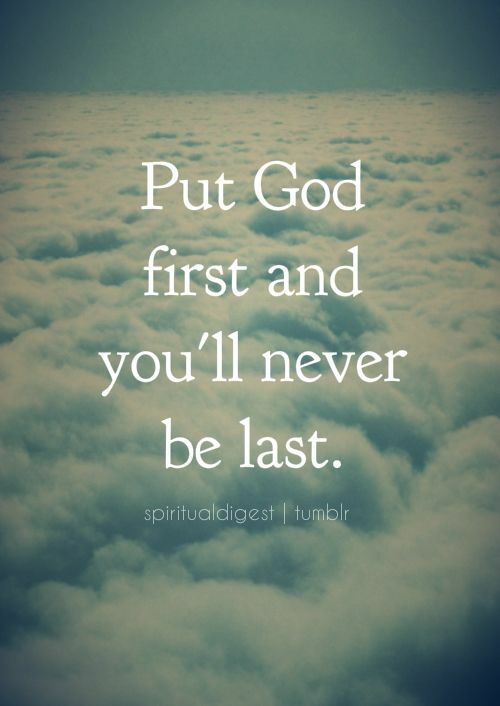 "It is good to remind ourselves that the WILL OF GOD COMES FROM THE HEART OF GOD and that we need not be afraid." 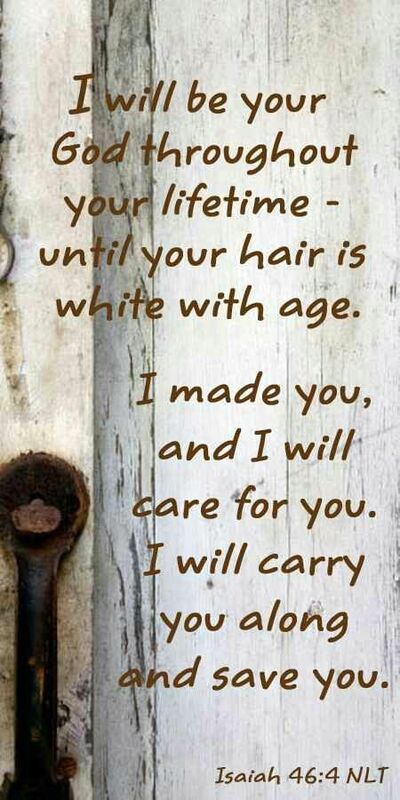 ~ Warren Wiersbe. "